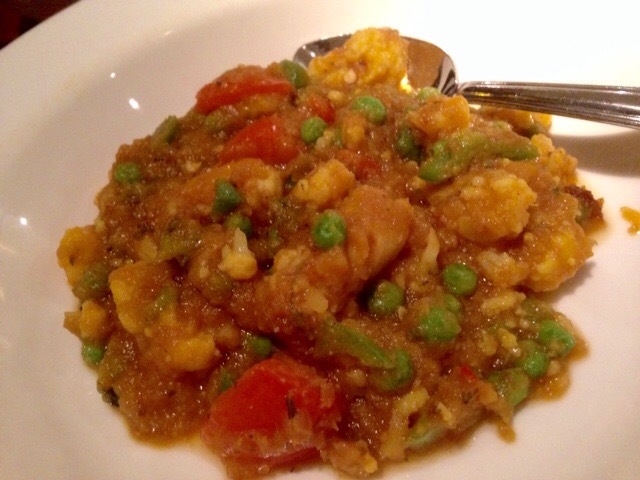 Curry in its various guises is for many Vegetarians their go to food. 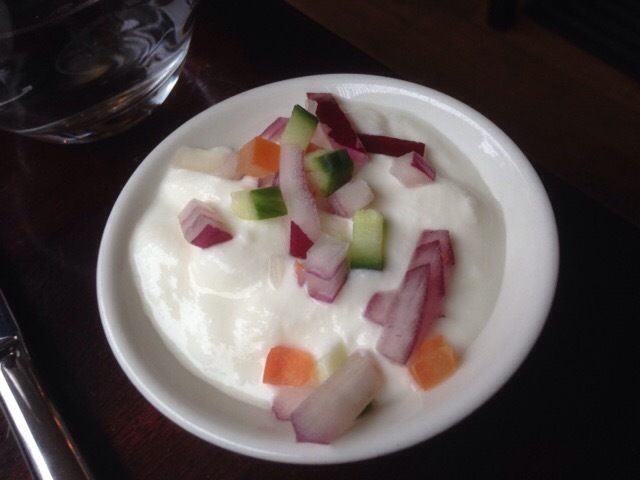 It is for me and often the first meal I have when I come back from a holiday abroad for instance. 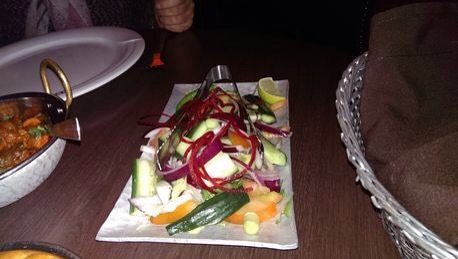 For veggies, it appears to be the cuisine that we have the most options on the menu. 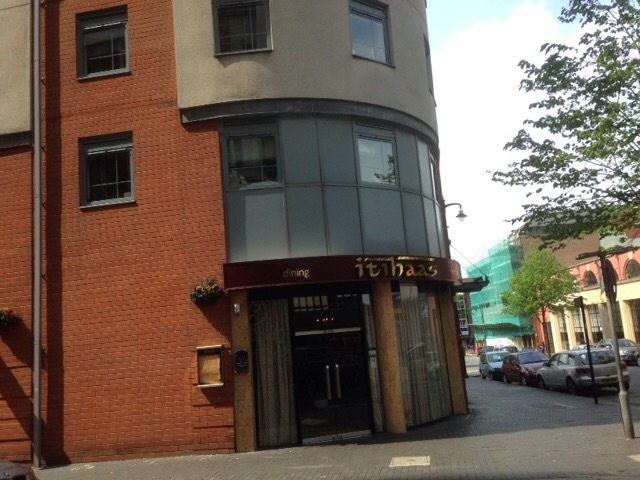 Birmingham has a number of fine Indian restaurants and cafes. 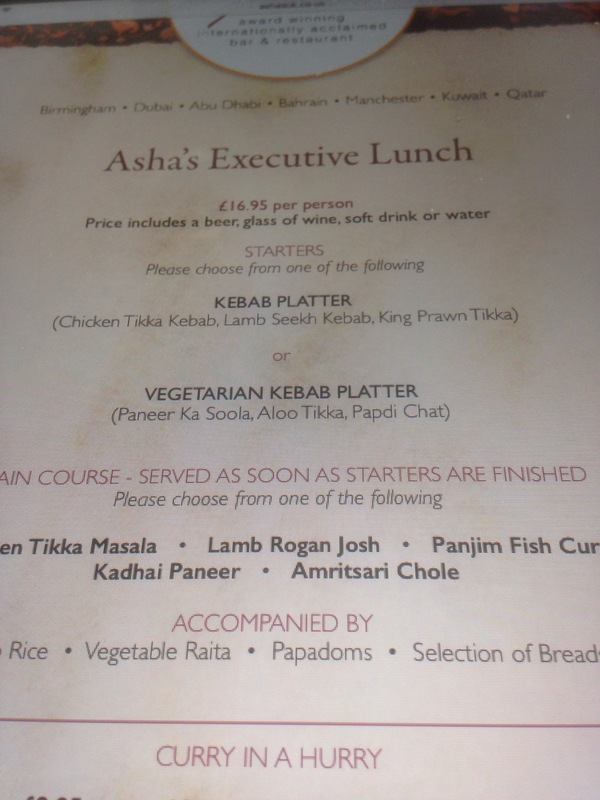 This is my personal selection (though not definitive) which originally appeared in the Birmingham Mail for National Vegetarian Week. 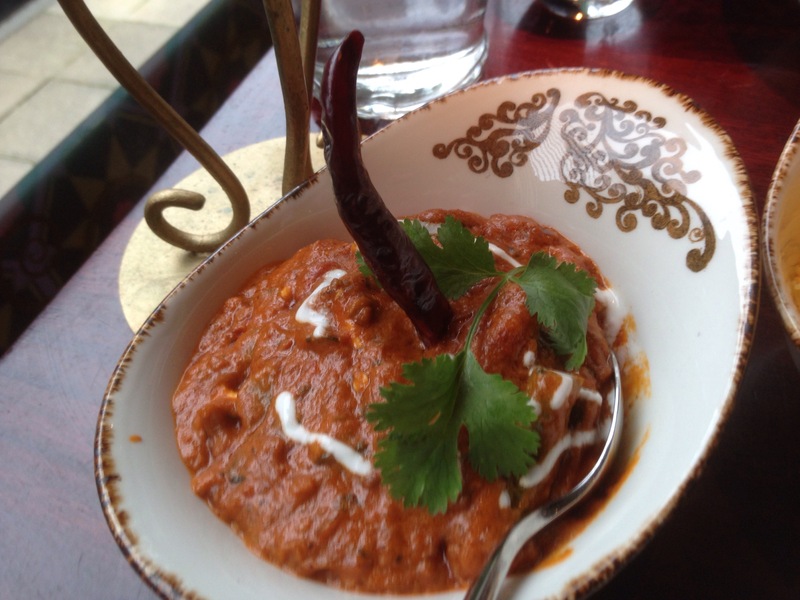 For a sophisticated and exquisite curry in cool surroundings Lasan in the Jewellery Quarter ticks the box. 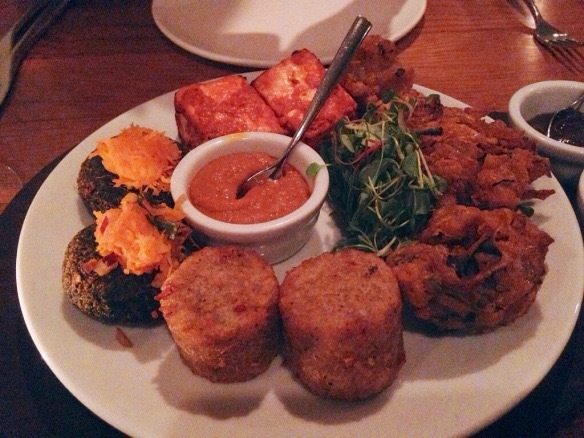 Try the Tikki Veggie Platter to start, so as to get a flavour of the refinement of the subtle spicing. 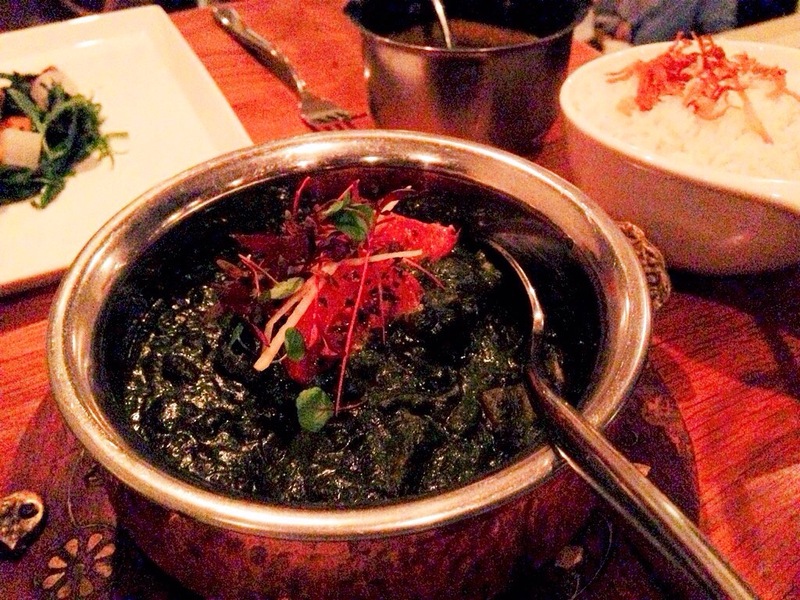 The Chamon Punjabi main course is easily the best paneer, Spinach combo in the city. 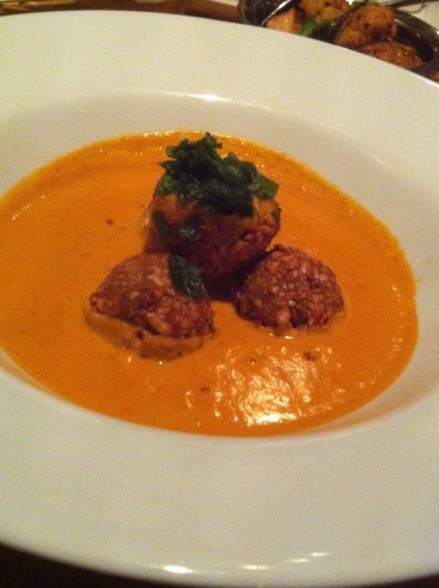 The Sweet Potato Kofta is also memorable. Never fails to inspire. 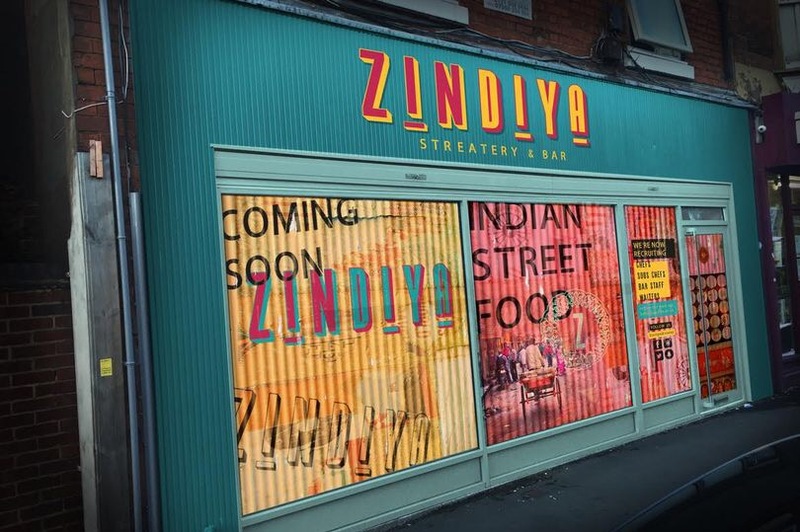 A fully Vegetarian indian restaurant, based on Alfred Road, Sparkbrook and in the Jewellery Quarter (currently closed). 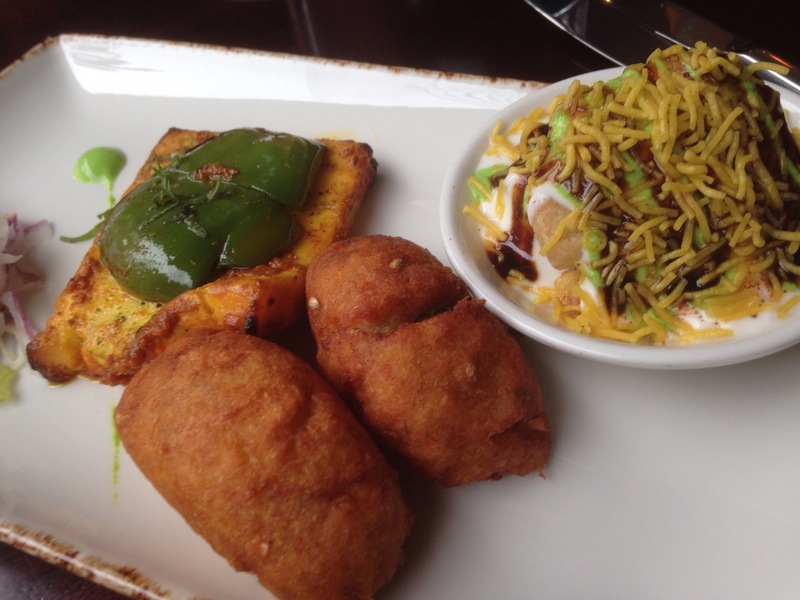 Try the Chilli Paneer, Aloo Dosa or Papdi Chaat or for dessert the indulgent Gulab Jamun. 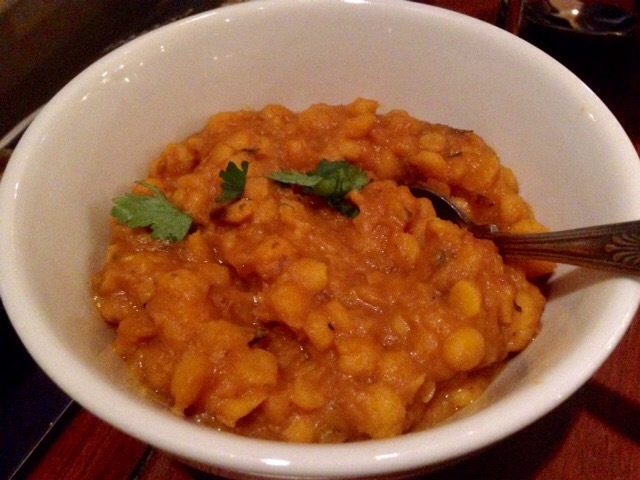 Deepalis represents skilfully cooked vibrant vegetarian food, modestly priced in informal surroundings. A winner. 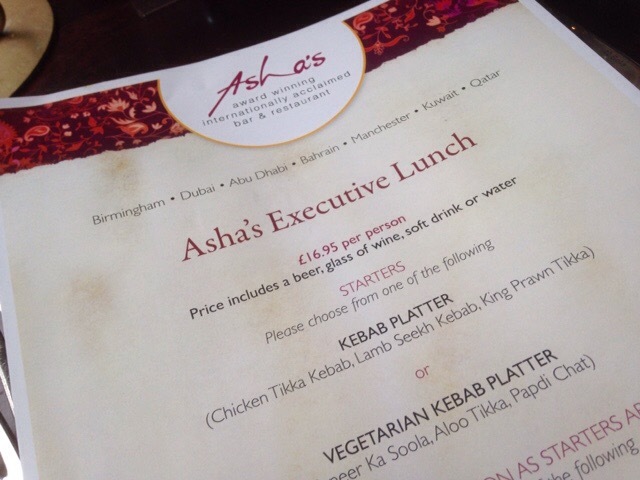 For Luxurious surroundings and homely but well-crafted food try Ashas in the city centre, with cocktails a flowing Ashas is modern and full of atmosphere. 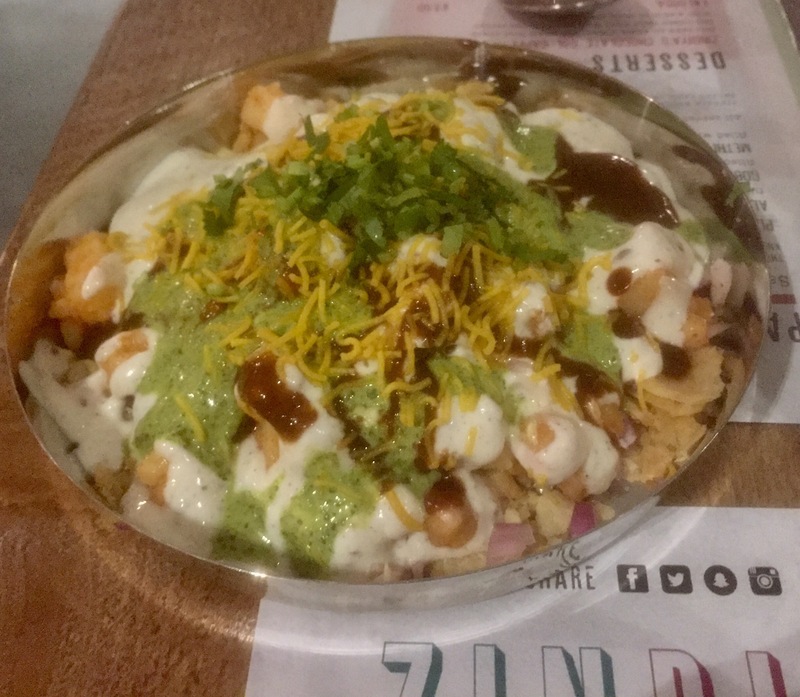 Try the best Papdi Chaat in the city, or the main course Kadhai Paneer an exotic treat, or the divine and succulently spiced Aloo Mattar Gobhi. 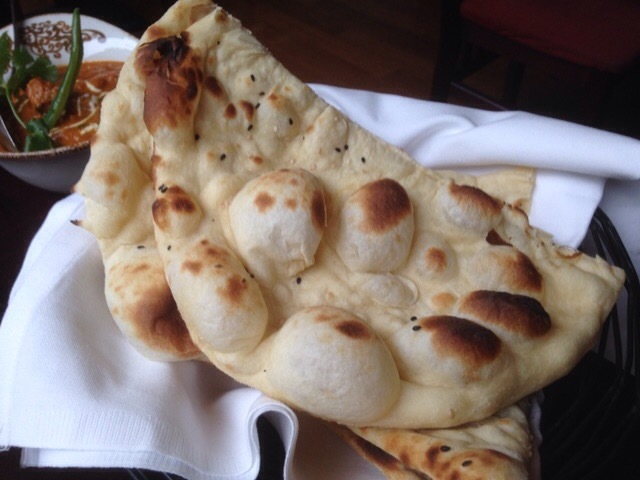 The Naan’s and Poppadoms are also superb. 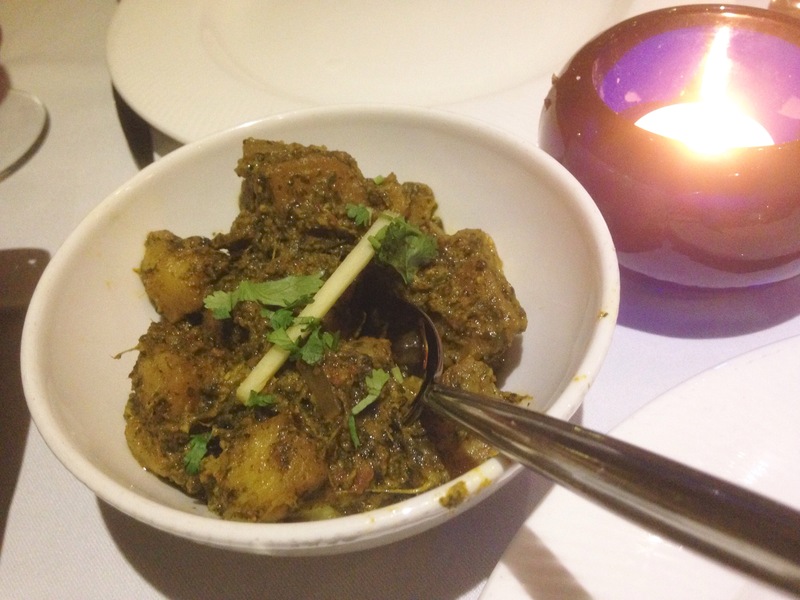 For a sophisticated curry in the city centre Ashas is a joy for veggies. 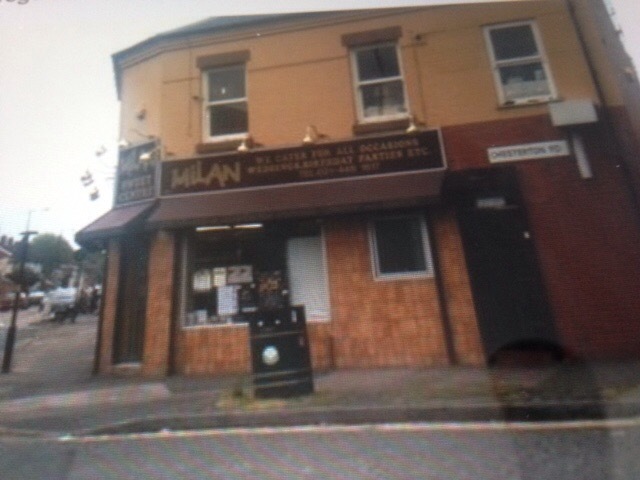 Based on Stoney Lane, near Sparkbrook and the Balti quarter, pure vegetarian Milans is informality and charming personified. 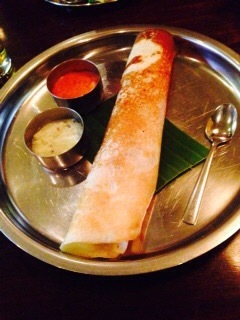 Try the Matter Paneer the Daal or the Palak, the Masala Dosa’s also popular as are the indian Sweets. A vast choice for veggies at bargain prices. 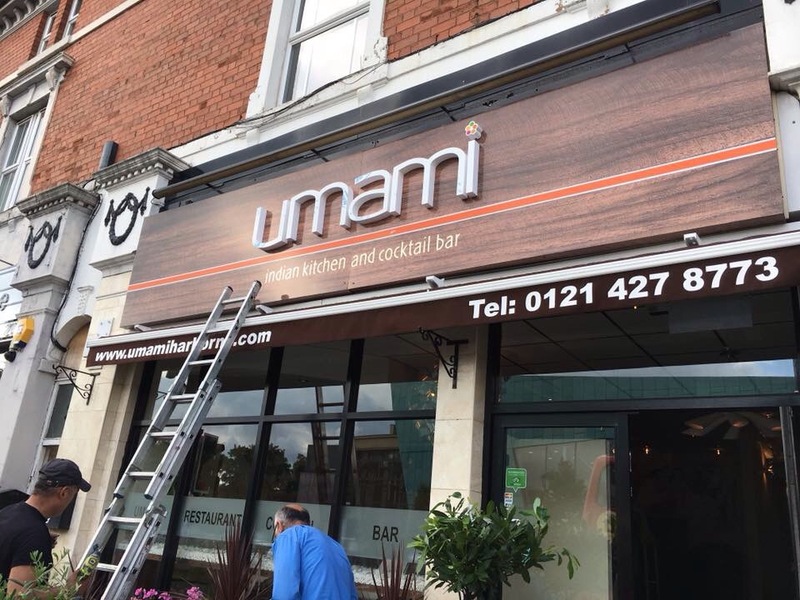 One of my favourite places to eat in Birmingham. 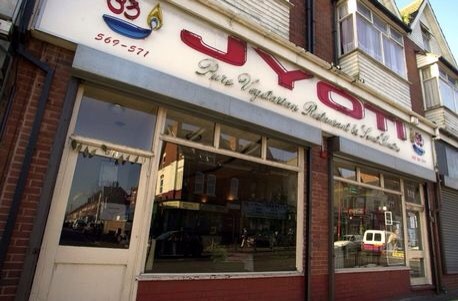 Based in Hall Green on the Stratford Road, Jyoti is fully vegetarian and doubles as a restaurant and sweet centre. 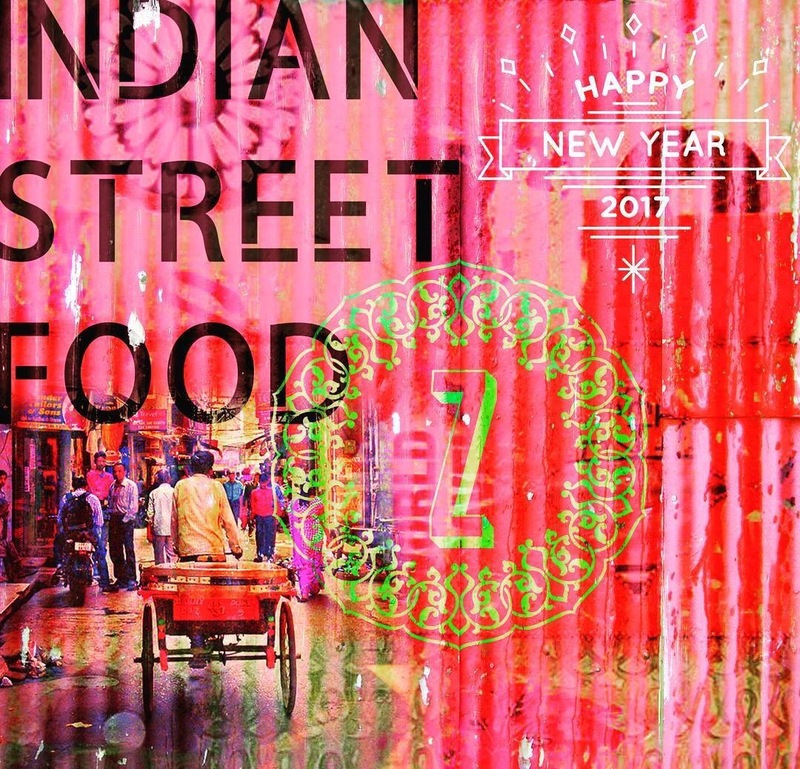 Taking its inspiration from South India It entices the palette with exotic flavours and a massive choice of 15 starters and 72 main courses. With a homely feel there’s no better choice. 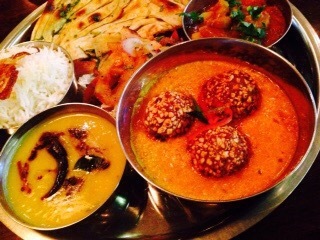 Try the set meals which gives a terrific overview of the food, or the Thalis and Puri and Aloo Curry. 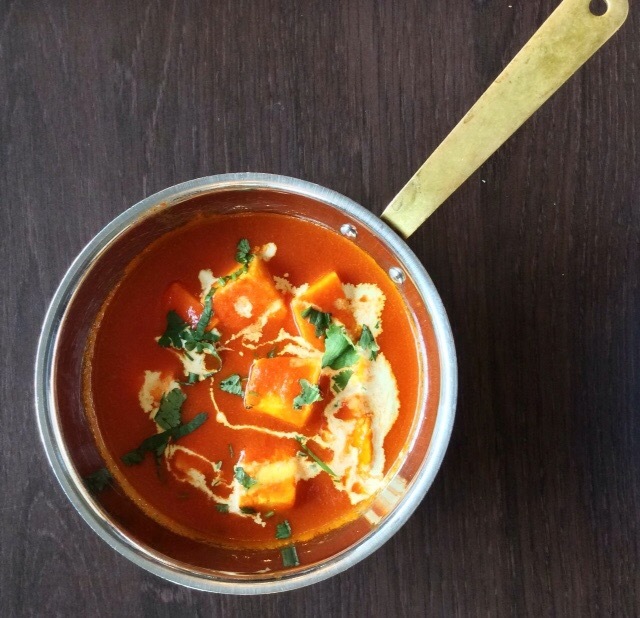 The paneer dishes are also incredible. Bring your own alcohol. 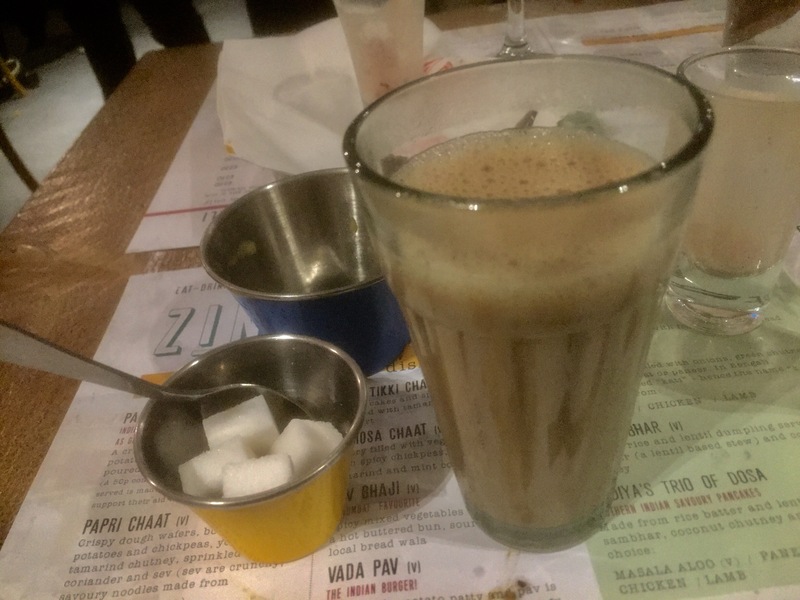 Located in the city centre on Fleet Street and in a smaller capacity at Selfridges food hall, Itihaas is one of the best indian restaurants in Birmingham for vegetarians, smart, but traditional. It’s sleek, contemporary and friendly. 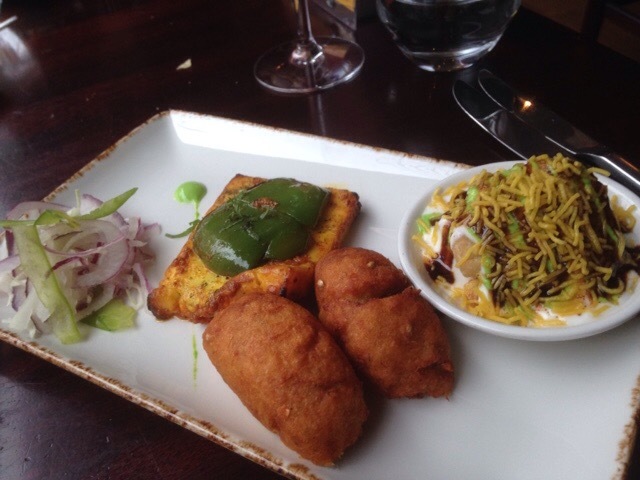 Try the vegetarian sharing platter to begin or the Chaat and dosas or one of the many Paneer dishes such as the Makhani Paneer with its top notch spicing or maybe for something different the Quorn mince Kofta. 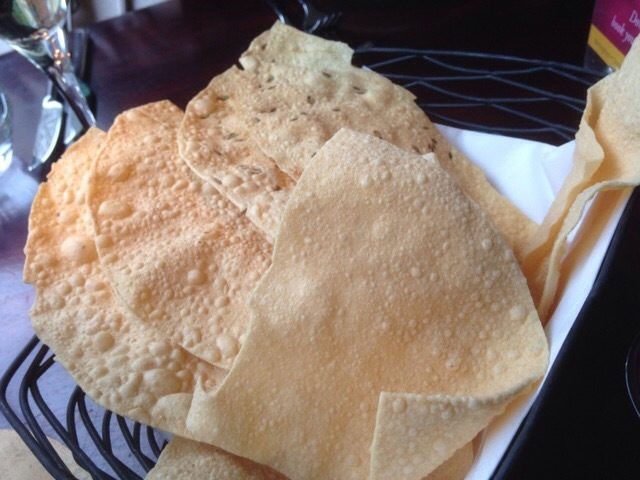 Itihaas has Outstanding choice for vegetarians who seek aromatic joy. 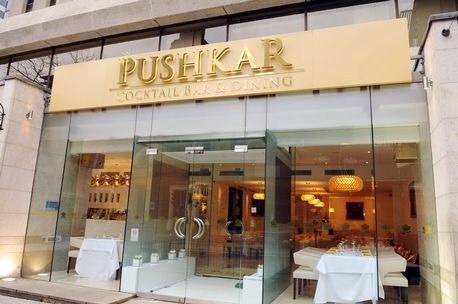 The glamorous and elegant Pushkar, on Broad Street in the city centre has consistently been winning awards since it opened. 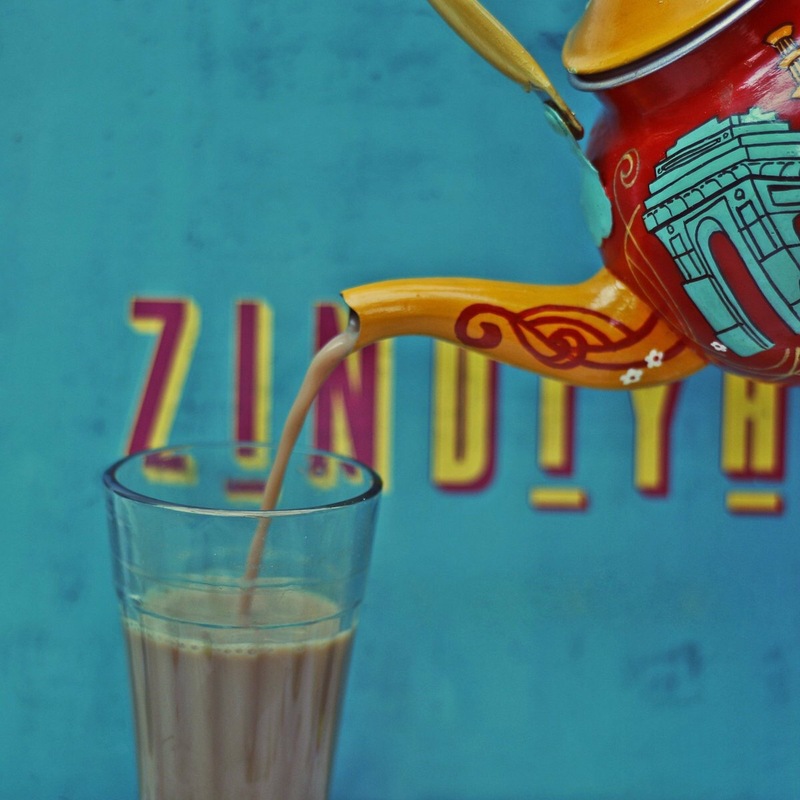 For exquisite cocktails and a vibrant atmosphere visit on a weekend and indulge. 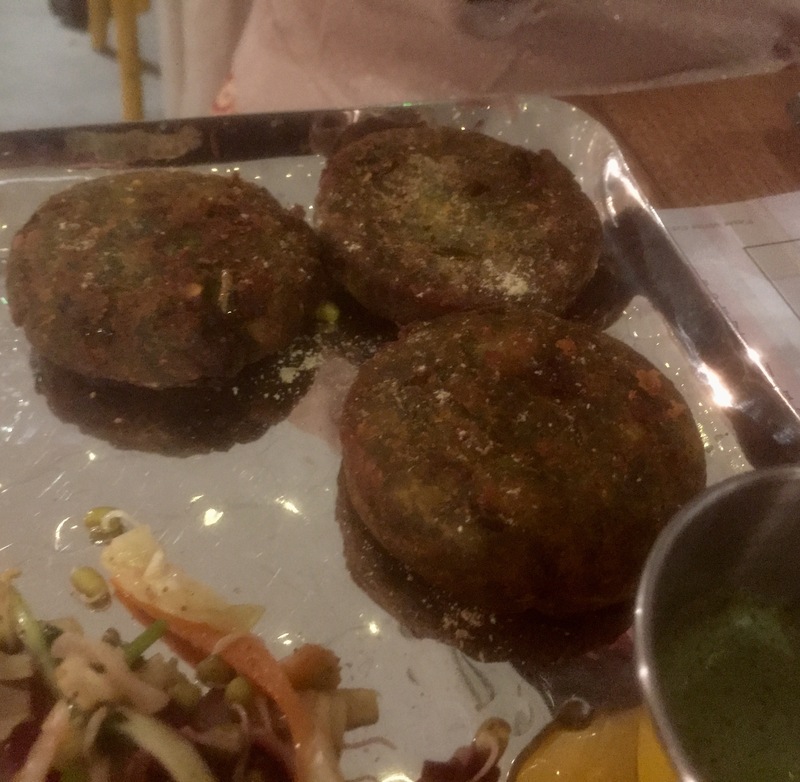 The phadhari Kofta is superb, as is the saag paneer and appetiser Vermicelli William and For the undecided the Pushkar panorama , a taste of all the veggie appetisers. A classy taste fantastic restaurant, and one of my favourites. 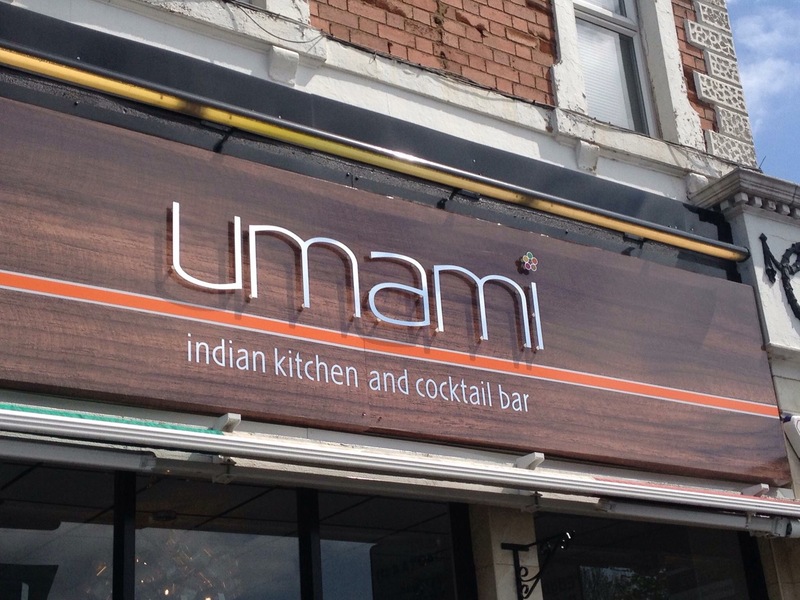 A Moseley institution, a fine family run restaurant that’s consistent and full of good veggie options. 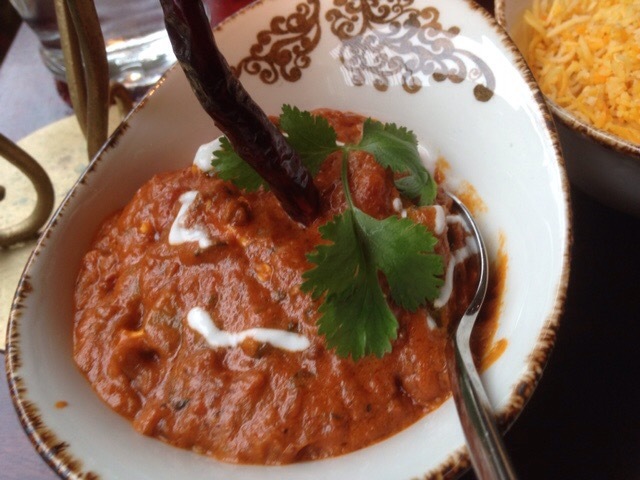 Serving authentic Pakistani dishes try the Paneer Shashlik for a subtle joy or the Tarka Daal, which is stunning and a must have. 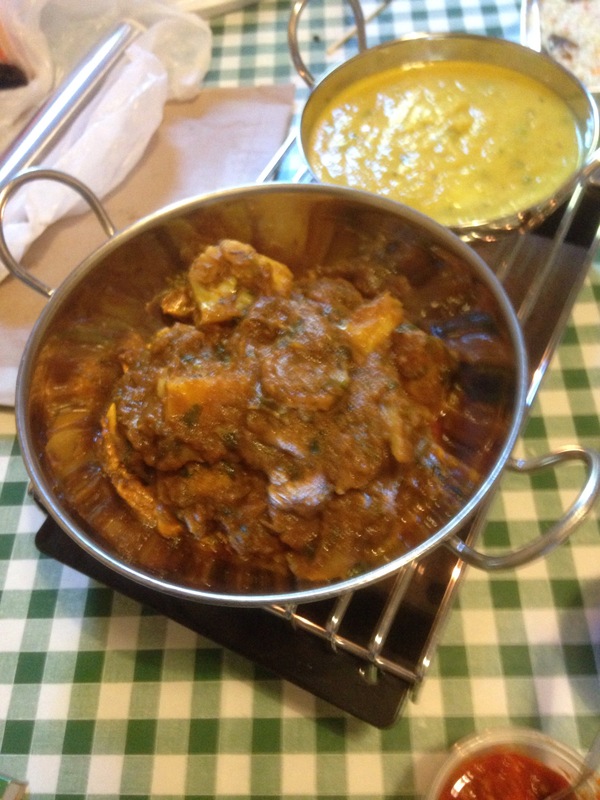 The Gobhi Mutter is lovely and the Balti’s are some of the best in the area.A rewarding reasonably priced experience, plus there’s cocktails and lovely friendly service. 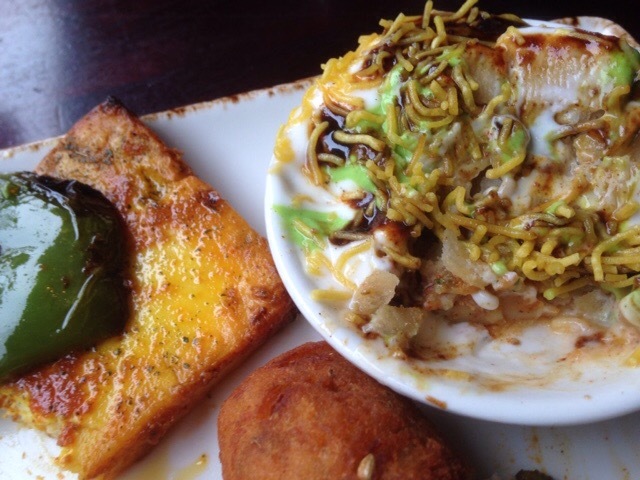 Food made with passion and care. Get closer to the real India with Raja Monkey. A roadside cafe on the Stratford Road in Hall Green serving true classics. 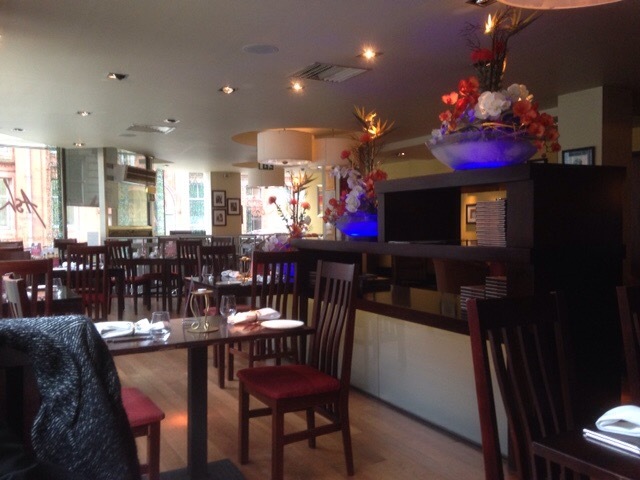 Owned by the aforementioned Lasan restaurants its a vibrant space of informality. 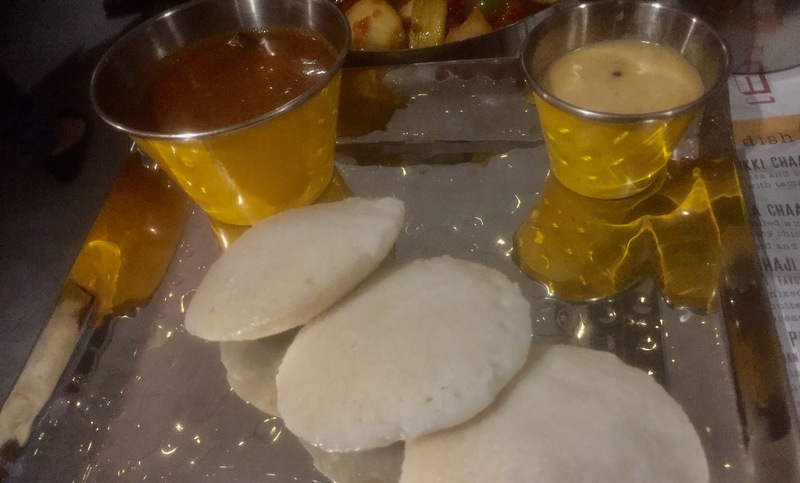 A must is the veggie Sharkarkand Thal for that complete and authentic meal experience and to begin their famous Dosas.The Masala Aloo Dosa is perfection made fresh in front of you. I adore the food, the rustic decor, for veggies its a must place to visit. Raja Monkey is also do the best take away and delivery. 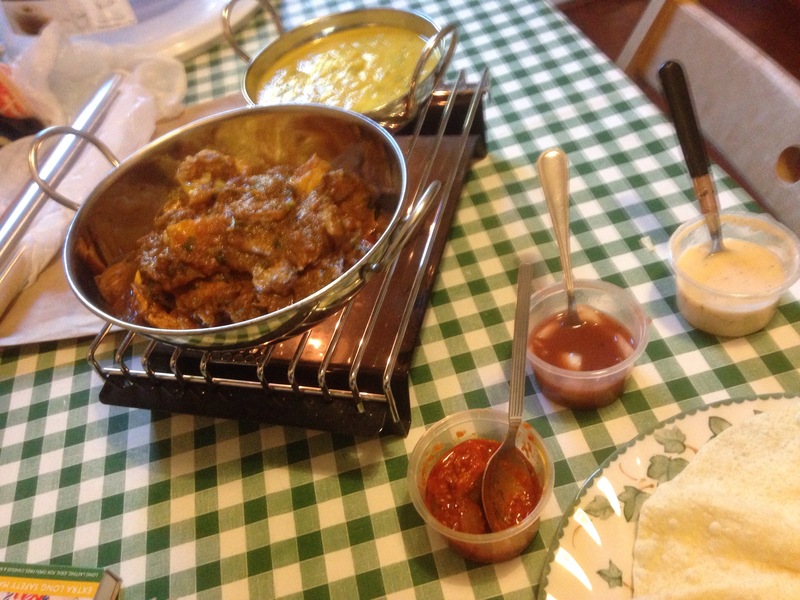 Restaurant food at home. 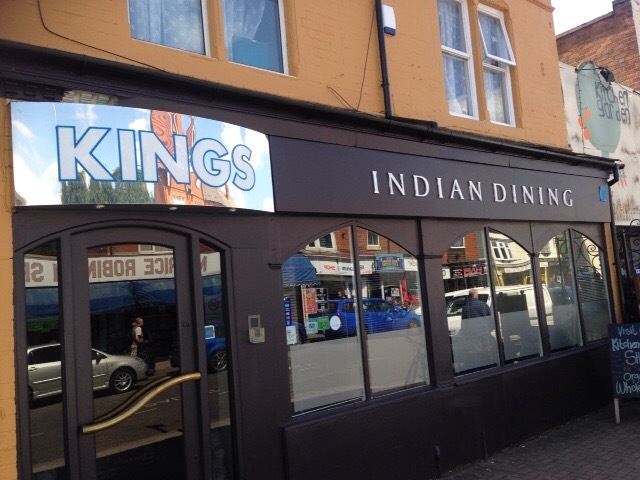 A Kings Heath institution, veggie friendly Kings is comfort curry, but with keen spicing and a large veggie menu. 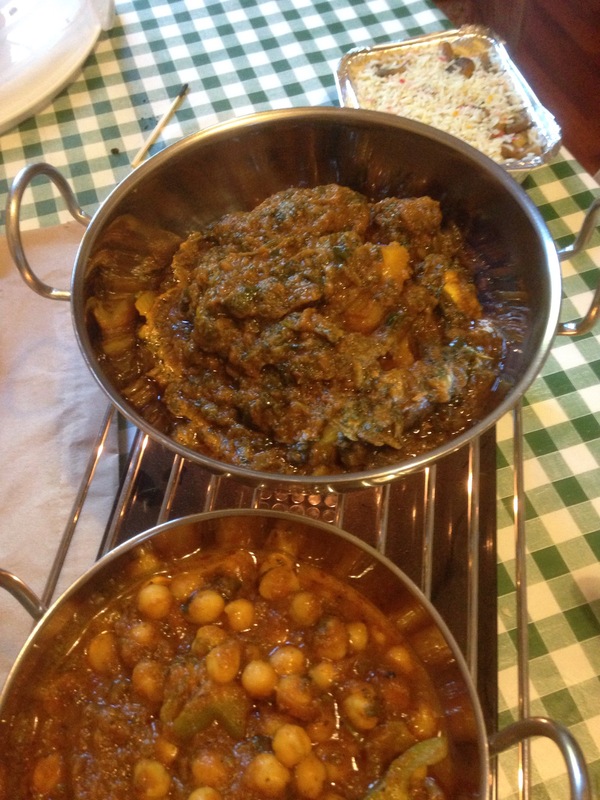 Try one of the Balti’s, Saag Aloo or Mattar Paneer. 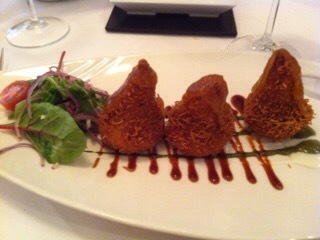 Also the Onion Bhaji is an appetiser to recommend. Traditional, affordable and Friendly. 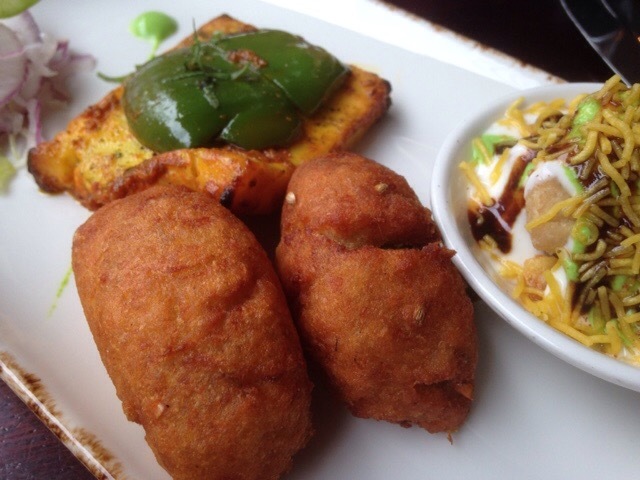 Delivering excellent choice for vegetarians. It’s also Bring Your Own alcohol and does takeaways. 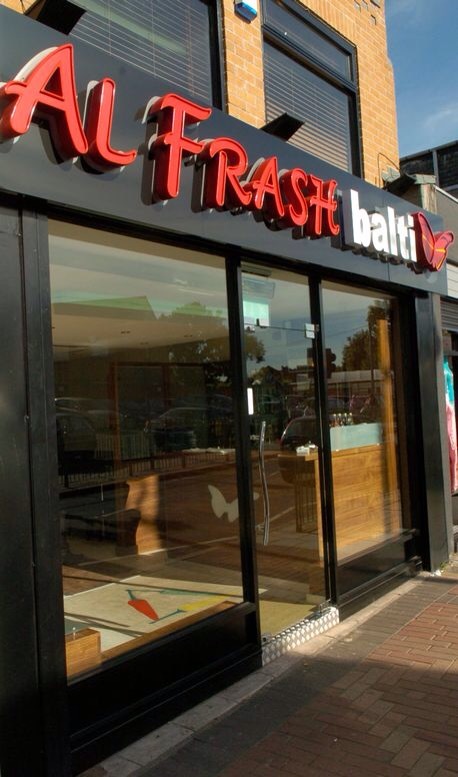 A addition to my original article Al Frash is Located in Birmingham’s Balti Triangle (meaning Butterfly) it serves reputable Balti’s on the Ladypool Road. With numerous vegetarian options its a bargain winner with a bring your own policy. 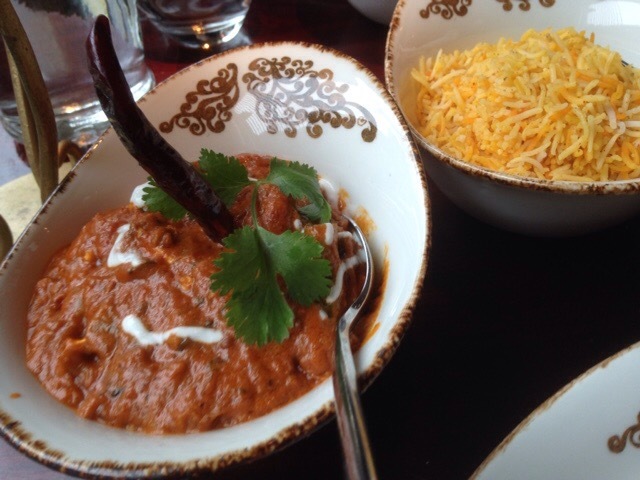 One of the best Balti restaurants you could find anywhere. Some of the photos from The Birmingham Mail. 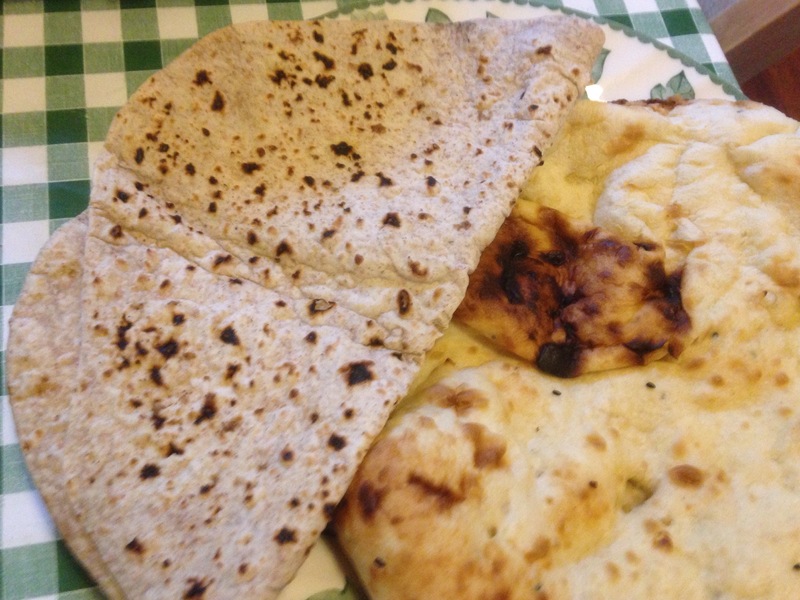 #Veggiefoodietakeaway: Deliveroo: Delivers into Birmingham. 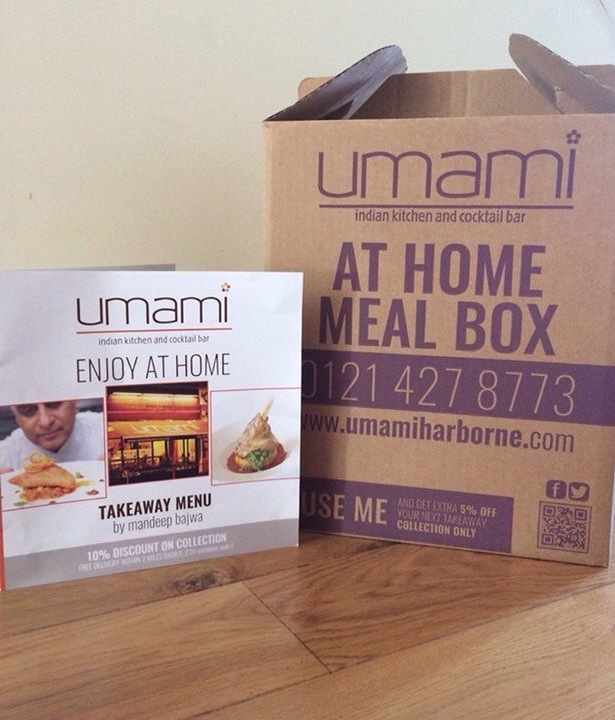 Dining to your door. 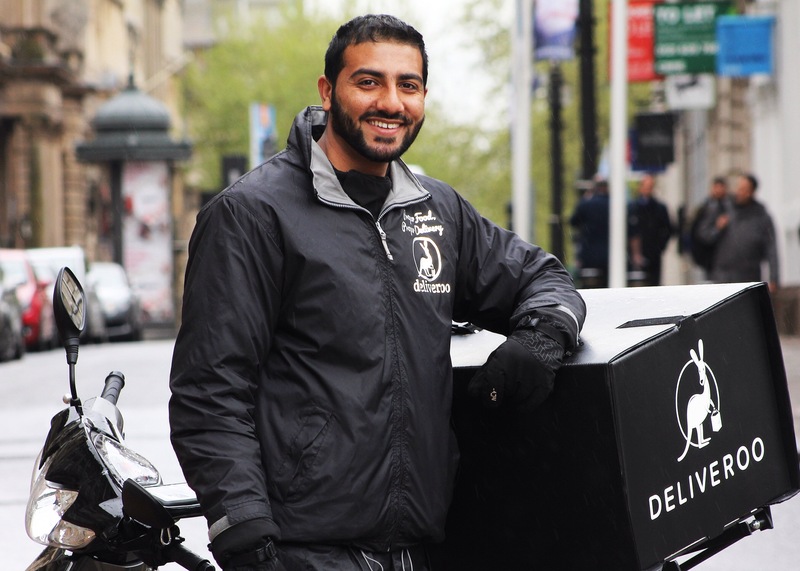 Deliveroo is the new delivery service that has recently arrived in Birmingham. Deliveroo enables you order food online from a restaurant (ones that wouldn’t normally deliver), Deliveroo drivers then go and pick it up and deliver it to your door, or desk, or wherever! The website (deliveroo.co.uk) enables hungry users to select dishes from their favourite restaurant, pay for them online and have them dropped at their door for a £2.50 charge by one of the site’s drivers. Whether it’s a work lunch at the office or an evening meal at home, the site aims to deliver the food in just 32 minutes. 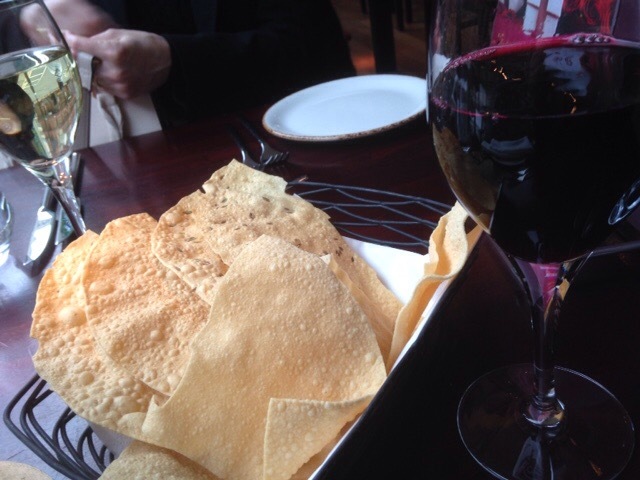 The service, which currently covers Birmingham City Centre, Edgbaston and Moseley/ Kings Heath with plans to quickly expand to other areas in the region, has joined forces with some of the city’s finest restaurants to deliver your favourite dine-in dishes to your table. 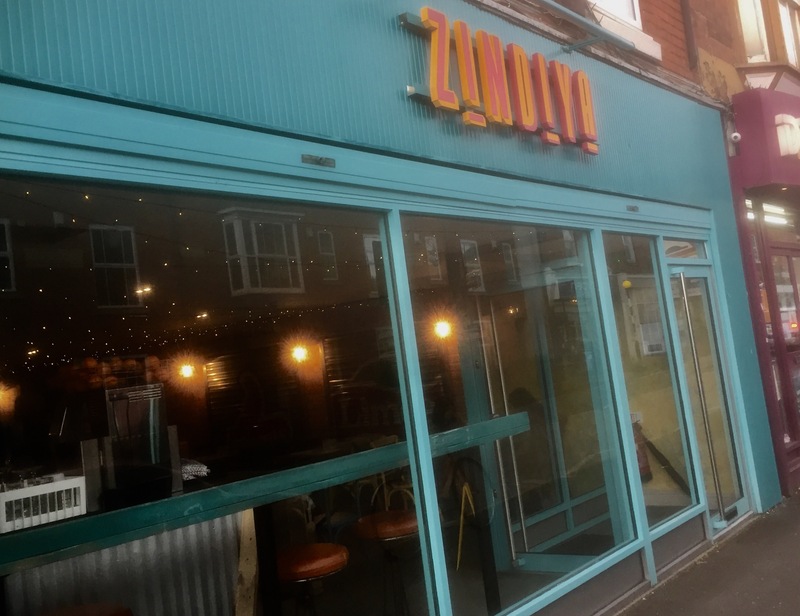 44 (frequently added to) venues, many of which are independents, have signed up to the scheme including vegetarian The Warehouse cafe, Deepalis and Veg Out Cafe in Kings Heath. 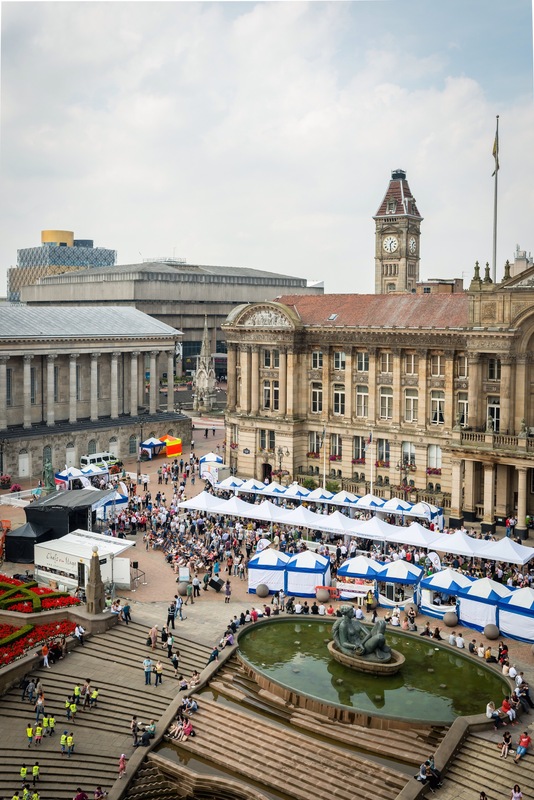 Jacob Lourie, regional manager at Deliveroo, has big plans for Birmingham’s take-away scene. 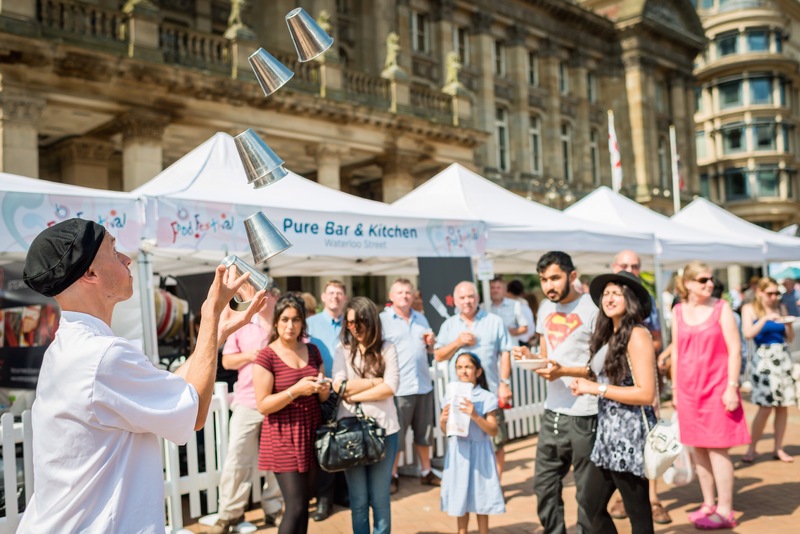 He said: “Birmingham has such a vibrant culinary scene and is full of fantastic eateries and restaurants which, until now, you’d have to have visited to experience. So if it’s for a corporate lunch entertaining clients, a dinner party you don’t want to cook for, or just a meal in front of the TV, Deliveroo brings that food to you. 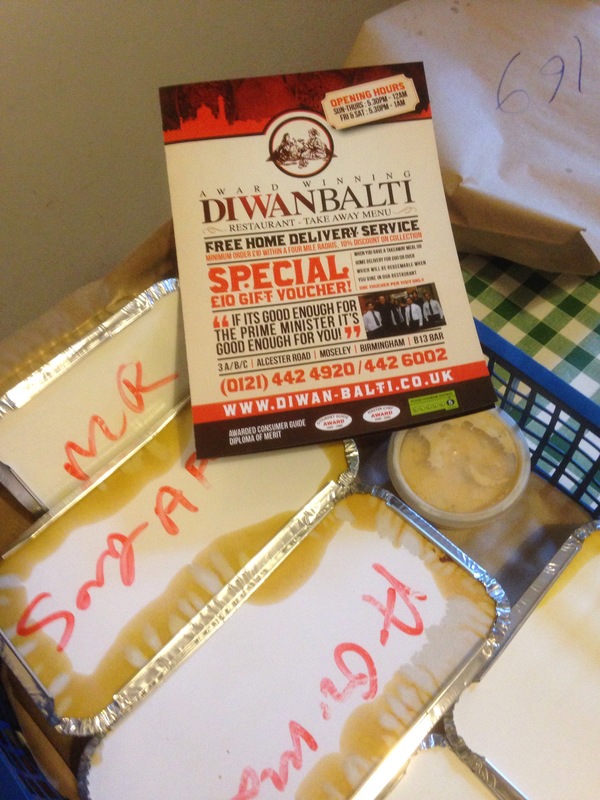 The service has also teamed up with award-winning street food event, Digbeth Dining Club, to offer users the opportunity to order food for delivery from a different street trader each week for the next four weeks. 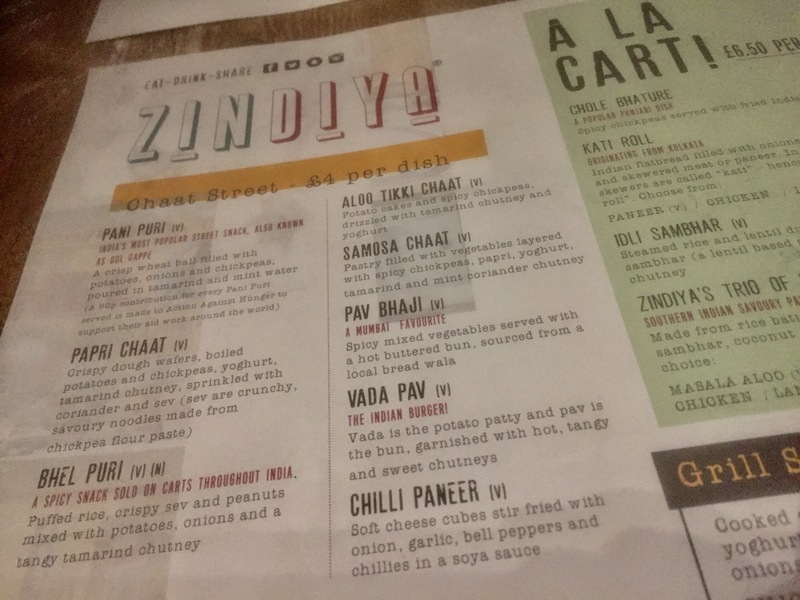 The delivery concept is a unique one and offers vegetarians numerous excellent dining choices in Birmingham. 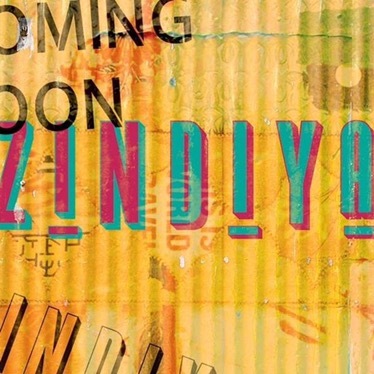 With many independent restaurants on the list. More are added frequently so keep an eye on Twitter and their website for details and give it a go. 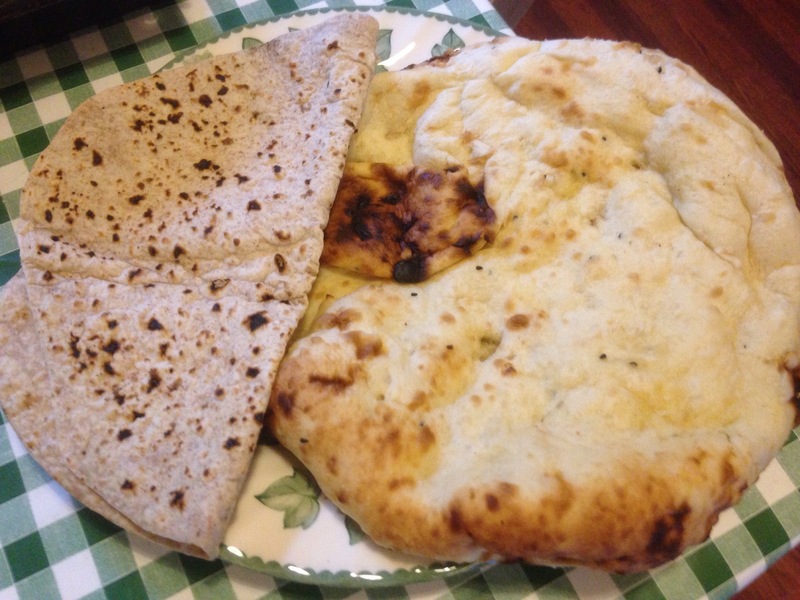 The days of takeaway pizza at your desk seem to be long gone. Just quality freshly made restaurant quality cuisine. 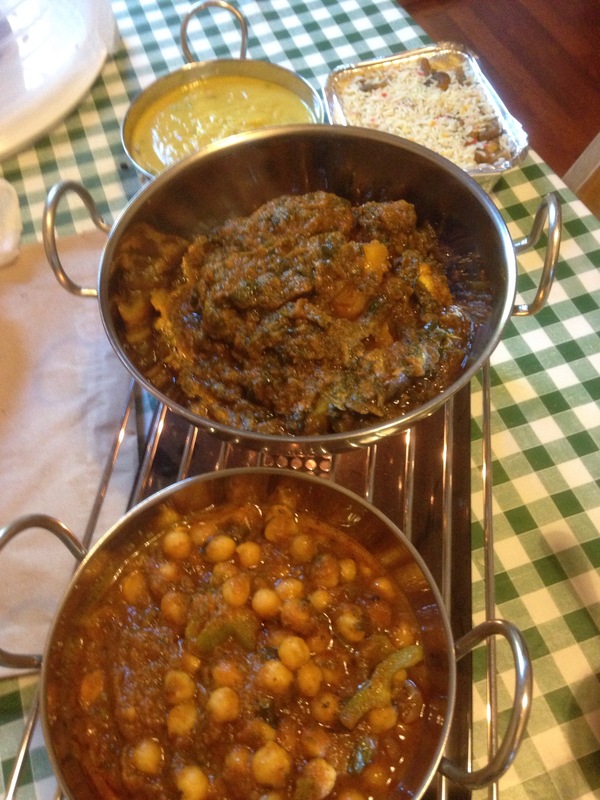 #VeggieFoodieTakeaway: Diwan Balti Moseley and Hungry House. 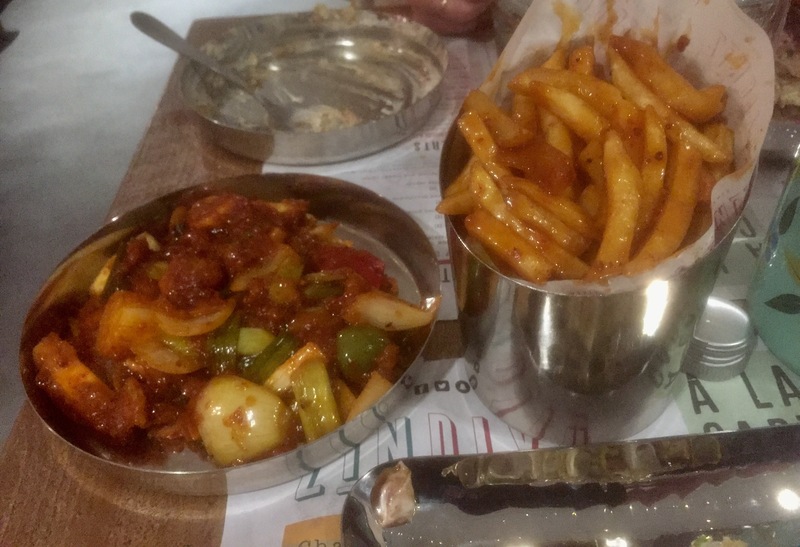 I was recently contacted by Hungry House http://hungryhouse.co.uk/ who wanted me to taste test one of their top takeaways in Birmingham. 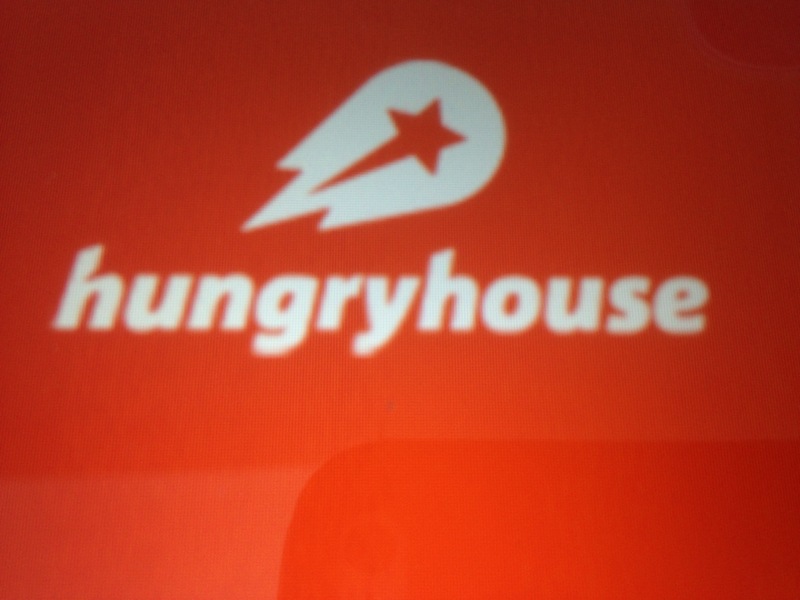 Hungry House is the Uk’s premier online platform for takeaway and food delivery, with more than 10,000 restaurants on their site. They cover the whole of Birmingham on their site. They’ve just released the names of their top takeaways. 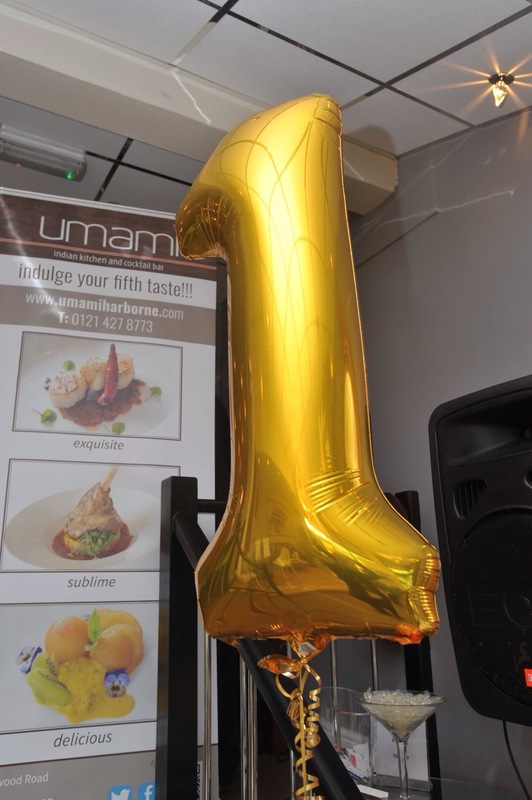 These are chosen due to their popularity with customers, their consistently positive ratings, their ability to deliver food on time and their high food hygiene rating. Only 500 are chosen. 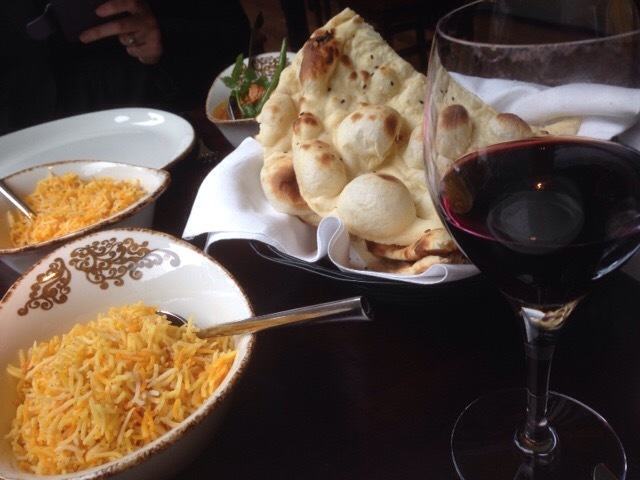 I was very pleased that one of the restaurants on the list and one in my location Diwan Balti in Moseley was so highly regarded. 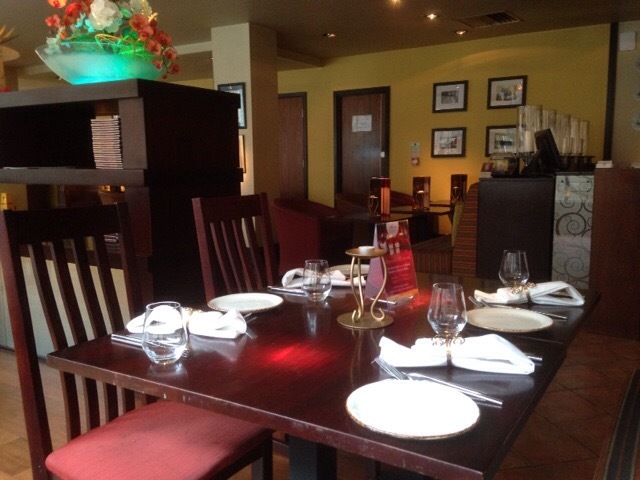 Diwan has always been a special restaurant to me as I visited it often when I began my job over 15 years ago. I used to go with colleagues who lived in Moseley Village and we quite often put the world to rights and moaned quite readily about work, and life. Politics wa s often on the agenda, as it so often is and was. Back then Diwan was one of the original balti houses and this was before lasan and Pushkar et al changed the curry scene in my city. 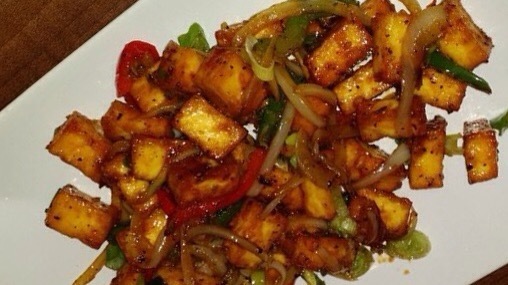 It has always specialised in Paneer dishes and has loads of choice for Vegetarians. 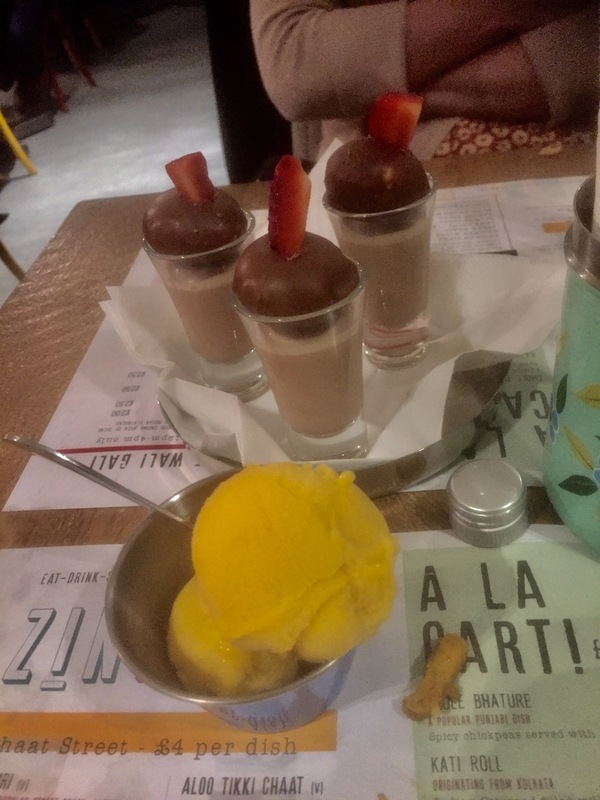 You place your order, the website is clear and reliable when inputting what you would like to eat and after completion you receive an email cod ironing that the restaurant have been sent the order and then received the order with an estimated delivery time. 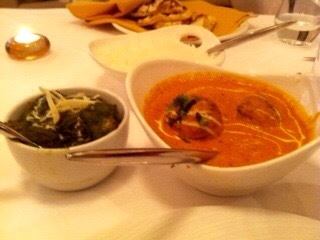 Both Ruth and I shared the vegetarian dishes. 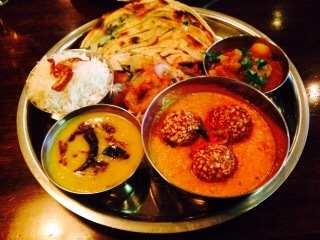 Balti saag Aloo paneer and Tarka daal. 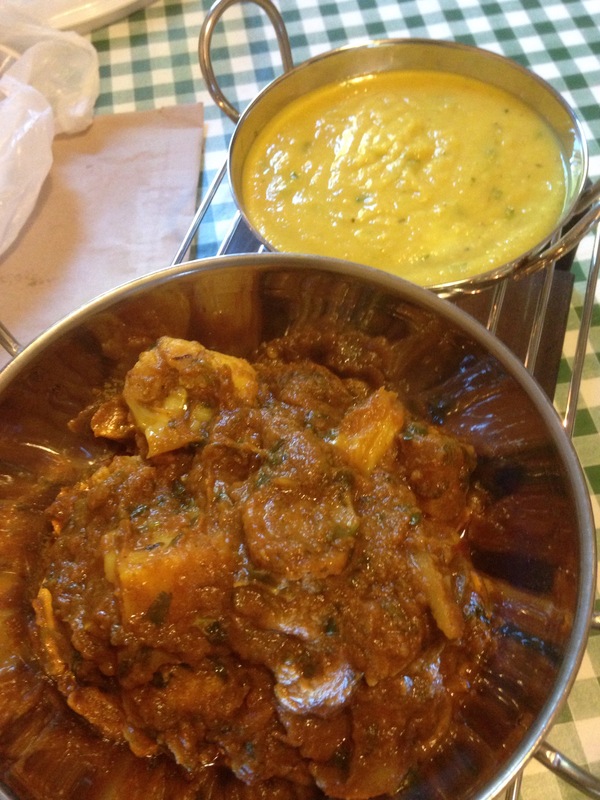 Balti chana and Balti aloo Gobi mushroom. 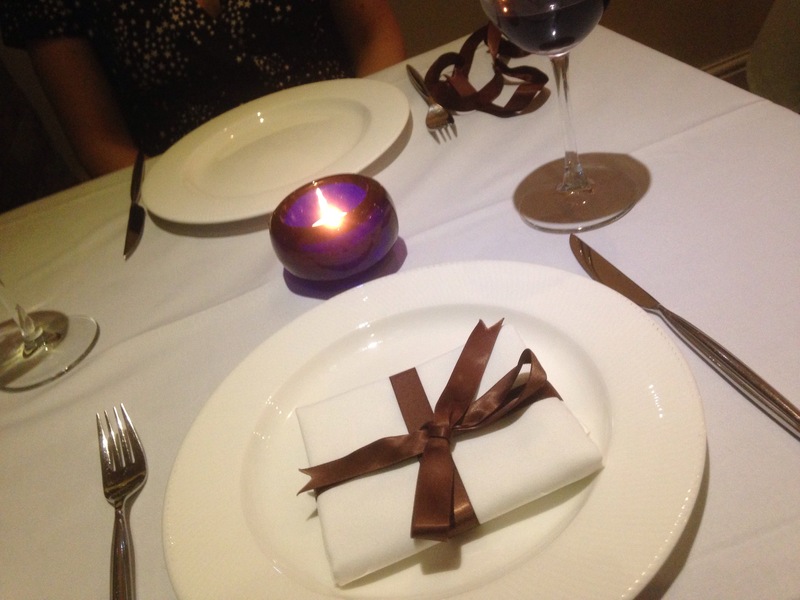 The food We ordered was excellent. 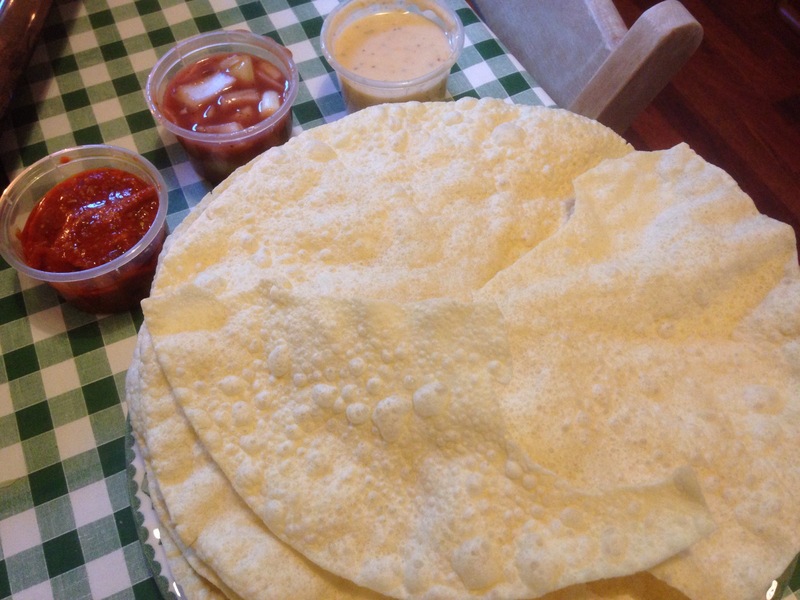 The poppudums were crisp, on arrival, quite rare for some takeaway deliveries. 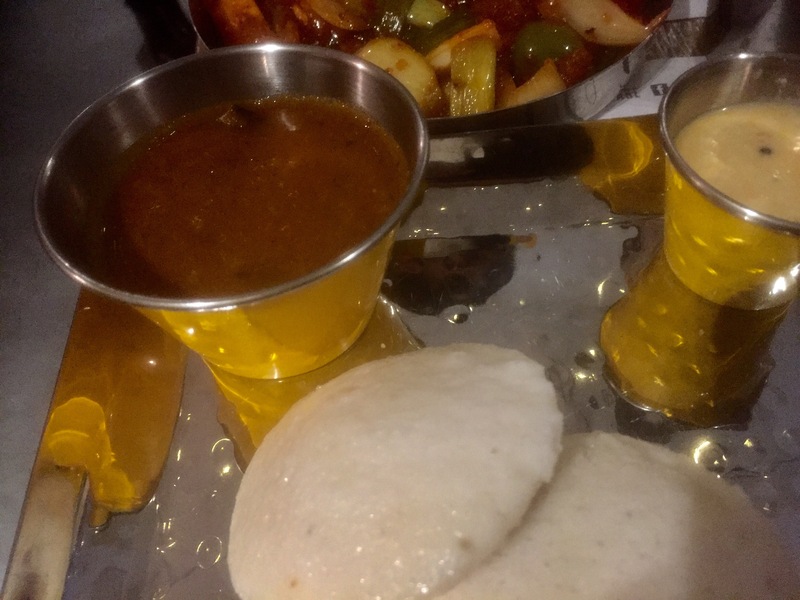 The sauces were ok, not great but satisfactory. 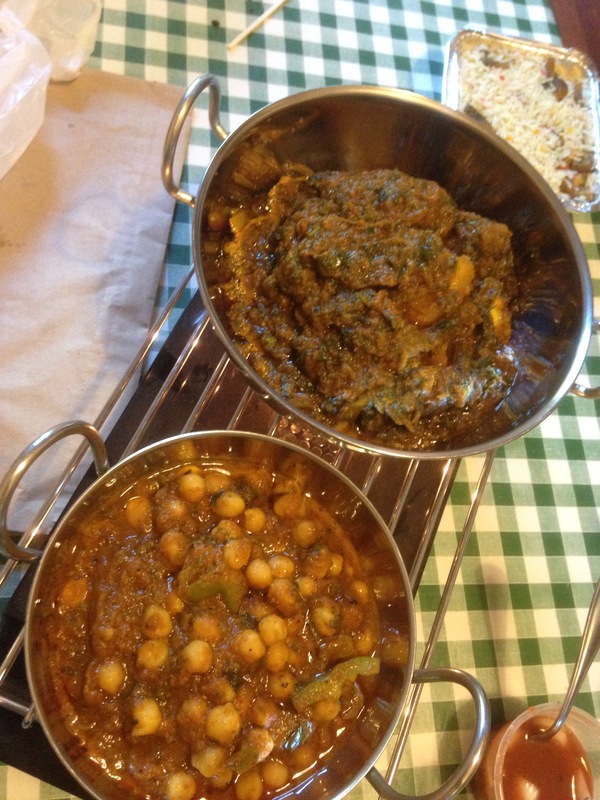 Both the Balti Saag Aloo Paneer and Balti chana were good , nicely spiced, nicely cooked, stayed warm throughout though we did use heaters which always helps. 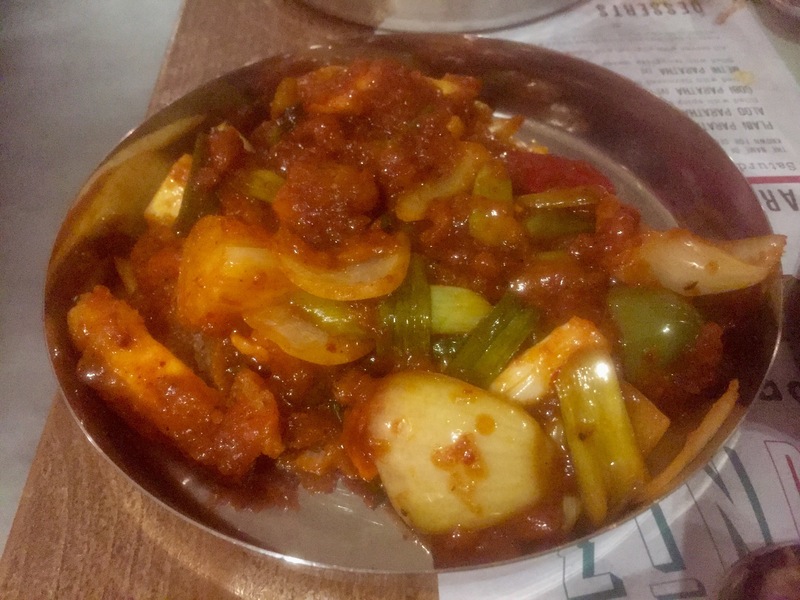 The combination of the paneer and spinach and potato worked well and the paneer was cooked well and carried a good flavour. 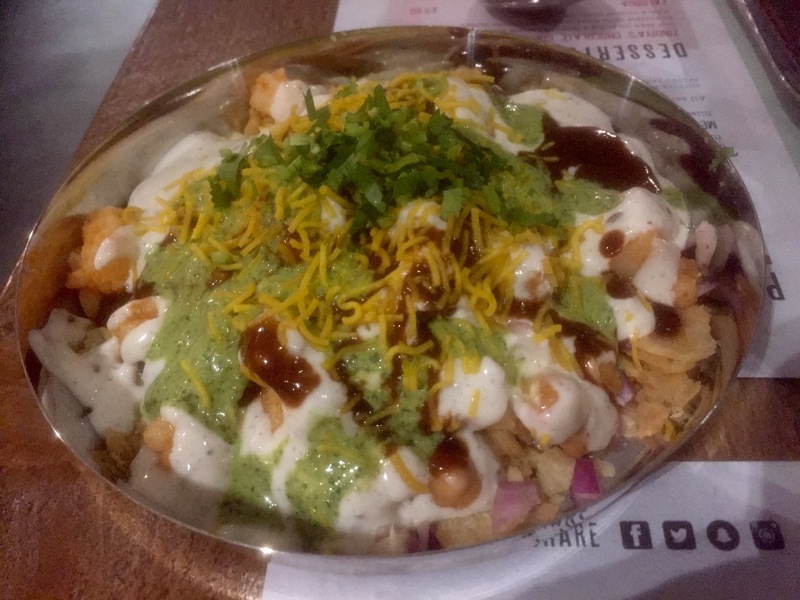 I used to have this dish quite frequently and wasn’t disappointed as a takeaway. 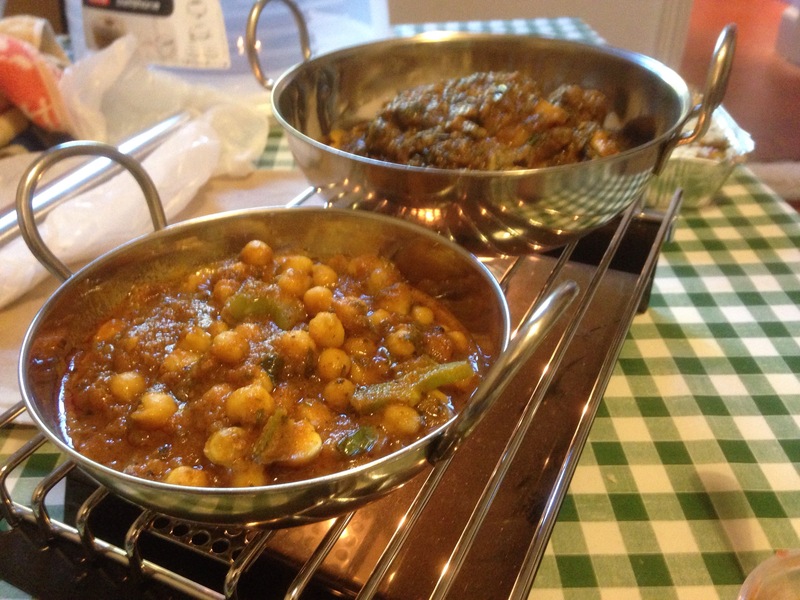 The Balti chana was also very good, chickpeas always go well with me and are one of my favourites in curries. 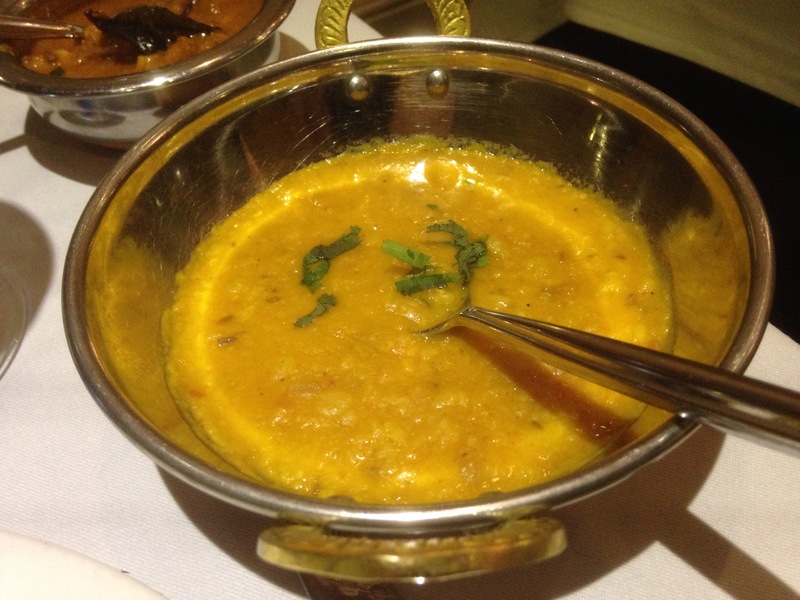 We also enjoyed the lentil daal and the Balti aloo Gobi mushroom. 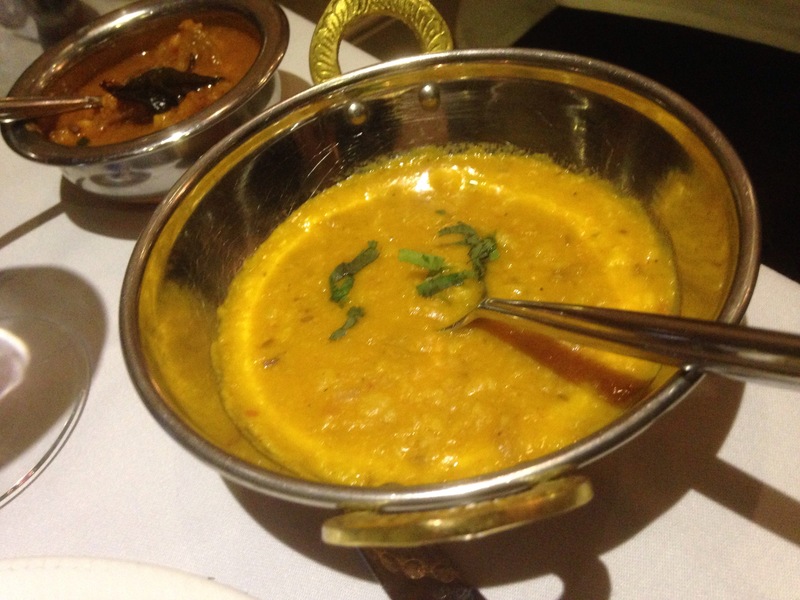 Both were well flavoured, the lentils were creamy and were a very good cooking contrast to the spicier mains. Again the cauliflower and potato is a good combination and worked with the mushrooms. A nice dish. 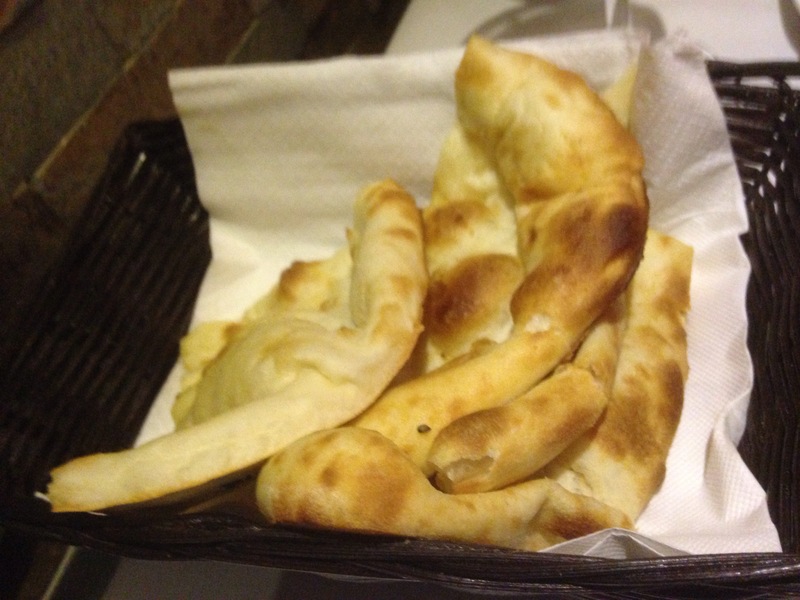 The mushroom rice, Naan and Chapati were all very good, and essentials to order. 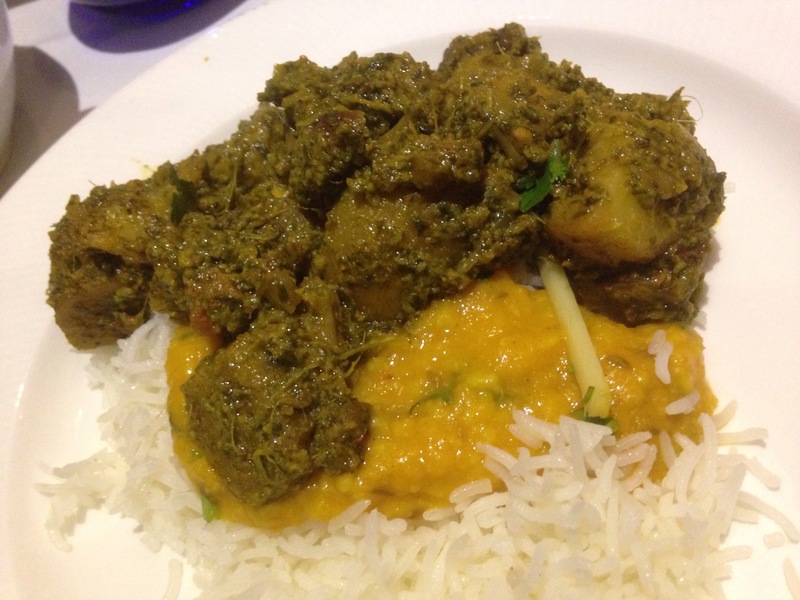 As a takeaway curry Diwan Balti is an excellent choice in the Moseley and Kings Heath area via Hungry House. 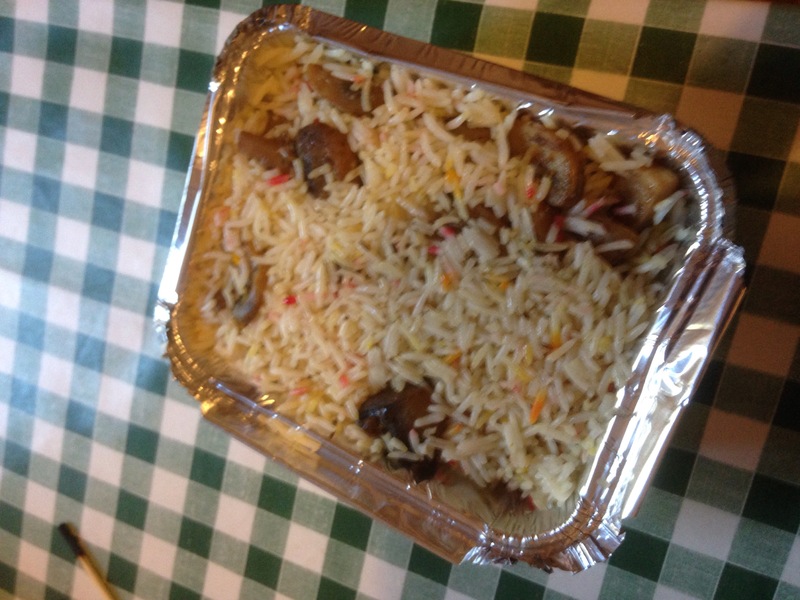 The food was delivered on time, it was well presented and all containers were sealed and secure. There were no complaints. 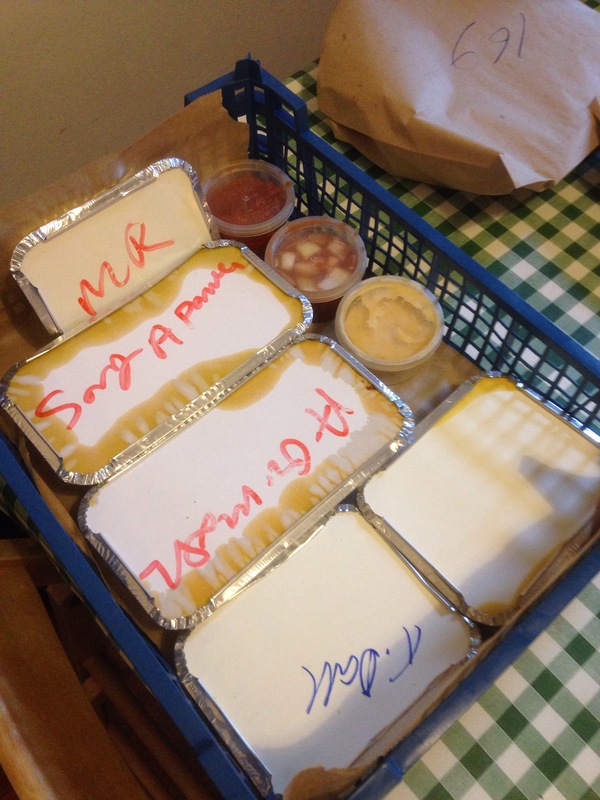 The service via the Hungry House website was fine and with a prompt delivery made for a good Vegetarian Takeaway. It also very good value. 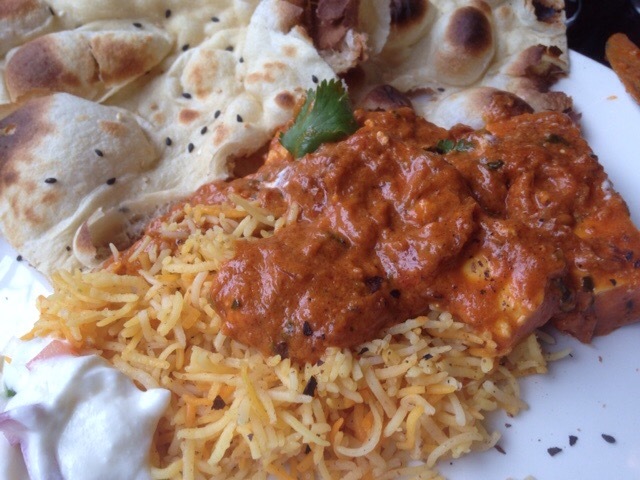 I’m sure to order again from Diwan Balti and Hungry House. 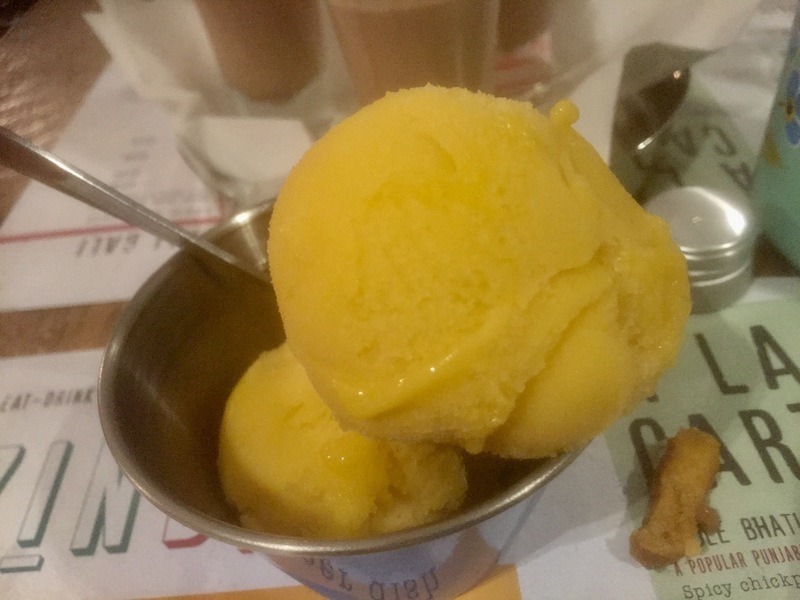 It brought back happy memories. 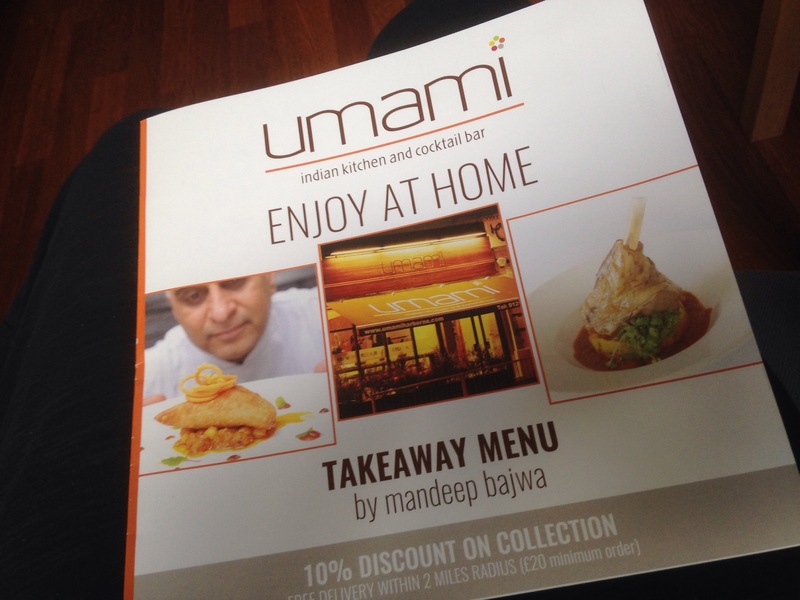 I was invited to write an unbiased review of a takeaway ordered via Hungry House in my local area. 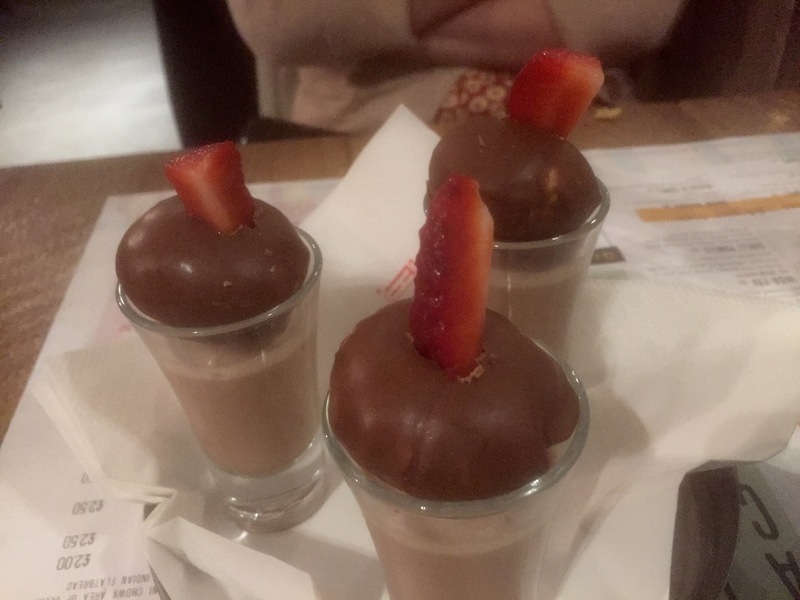 All food was paid for via a voucher of £30 which was complimentary from Hungry House. 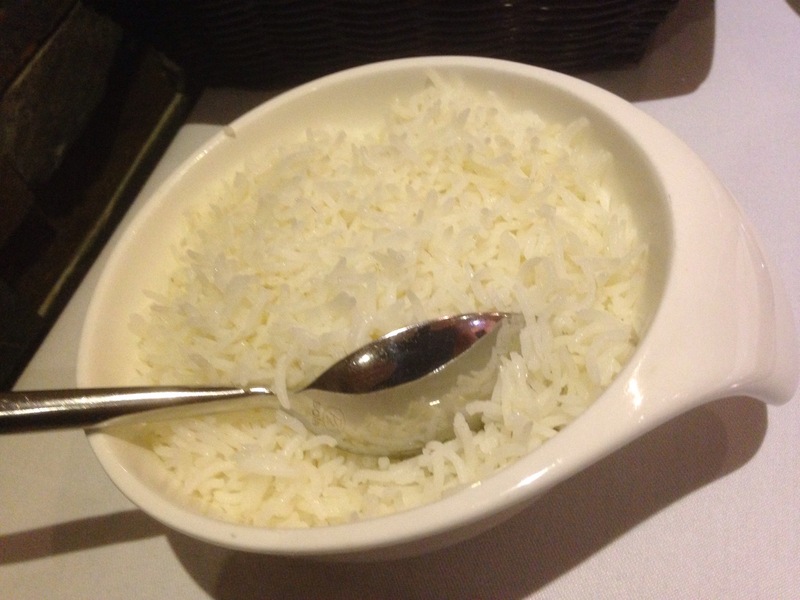 I chose Diwan Balti myself, my review is unbiased and honest as always. 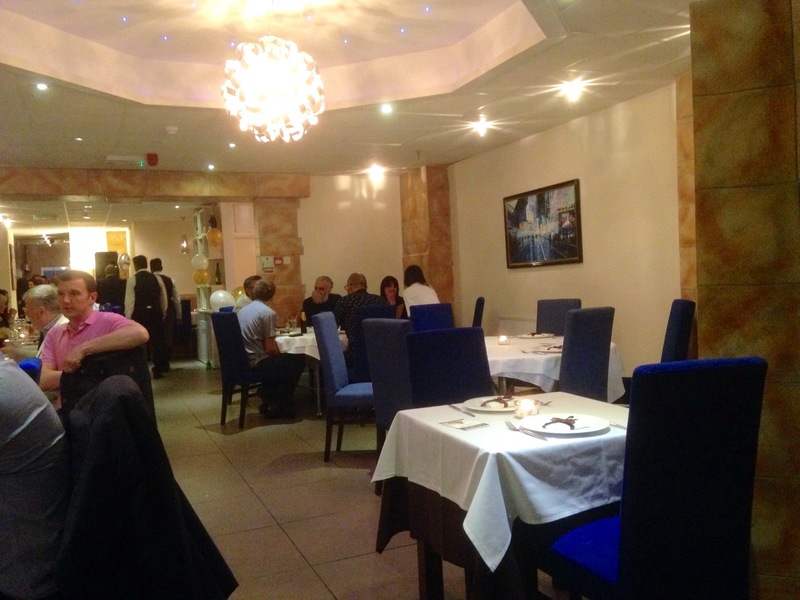 Diwan Balti 3A/B/C Alcester Road, Moseley, Birmingham, B13 8AR.